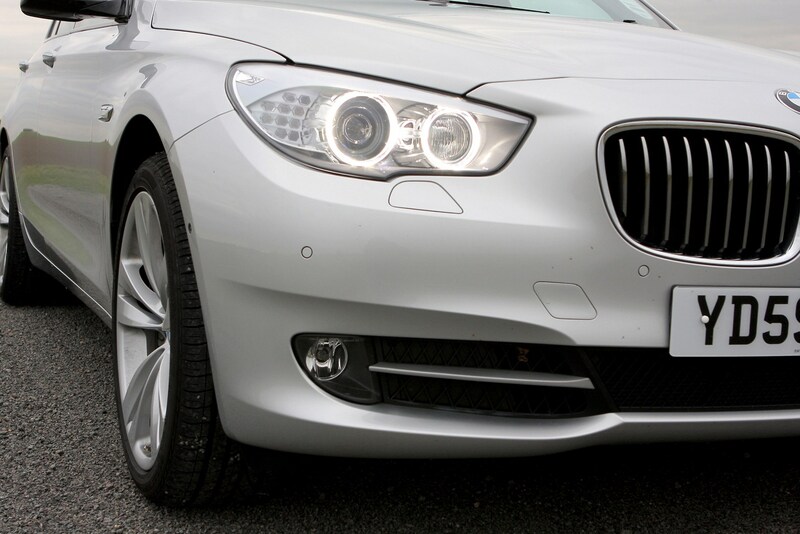 Insurance group: 33 - 47 How much is it to insure? 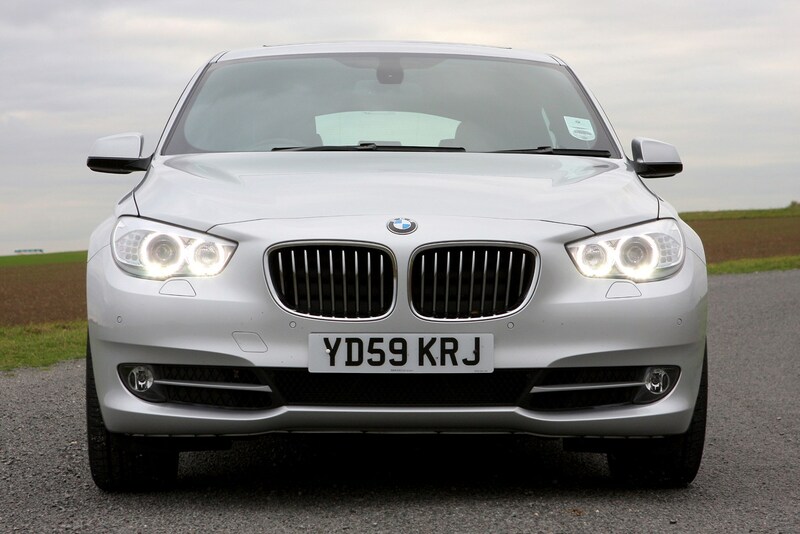 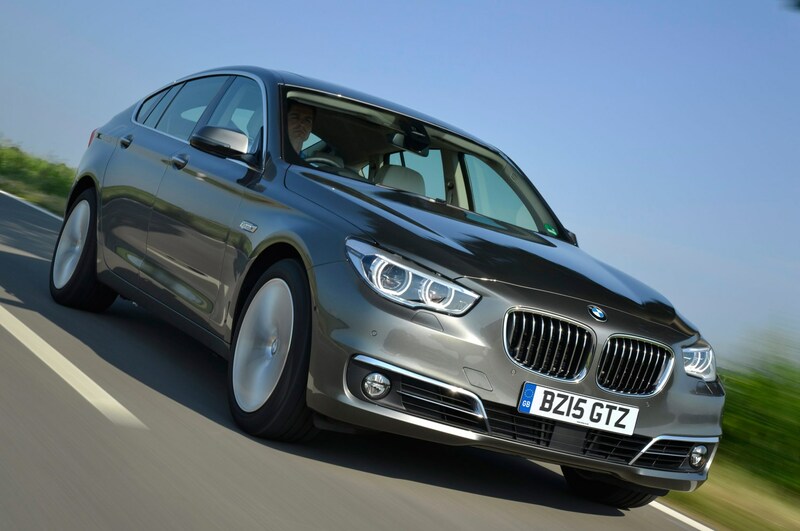 The BMW 5 Series GT isn't an easy car to categorise. 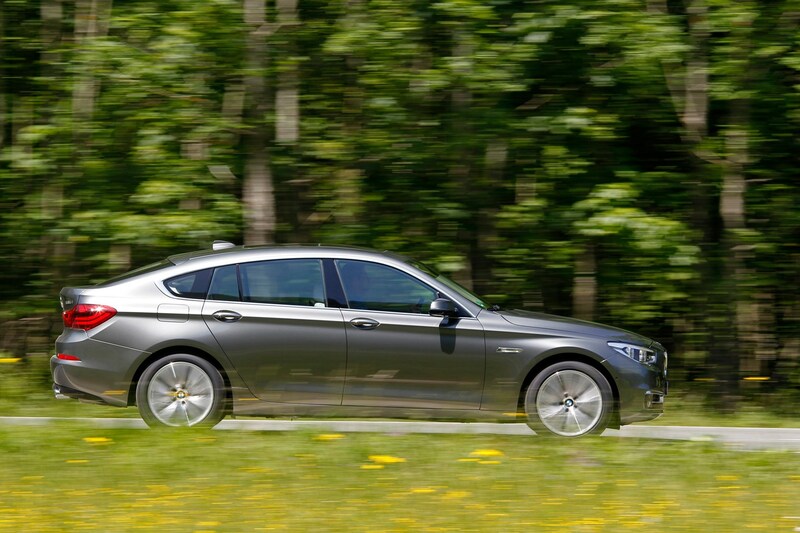 Nearly as long as a 7 Series, it's considerably taller than the standard 5 Series models, making it a sort of half-way-house between a saloon and an X5. 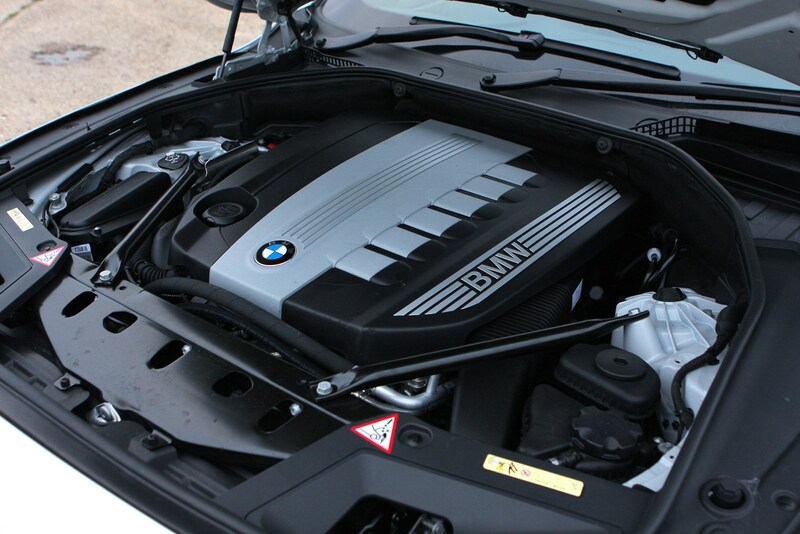 Make no mistake, this is a big car. 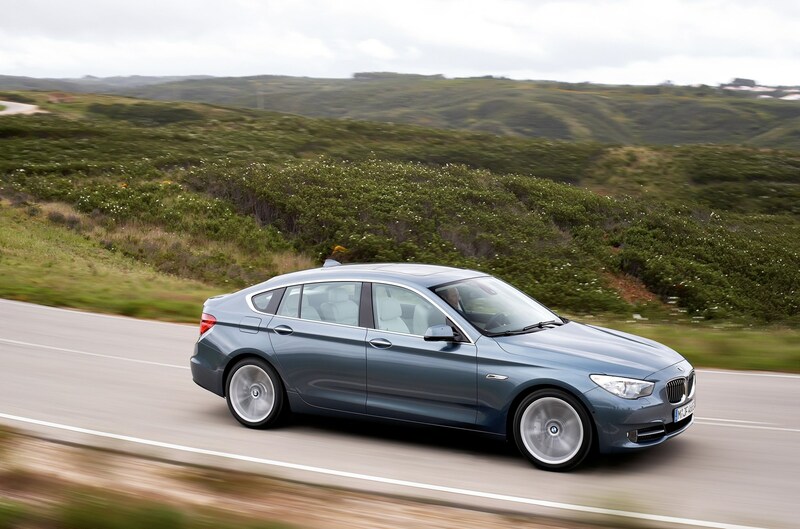 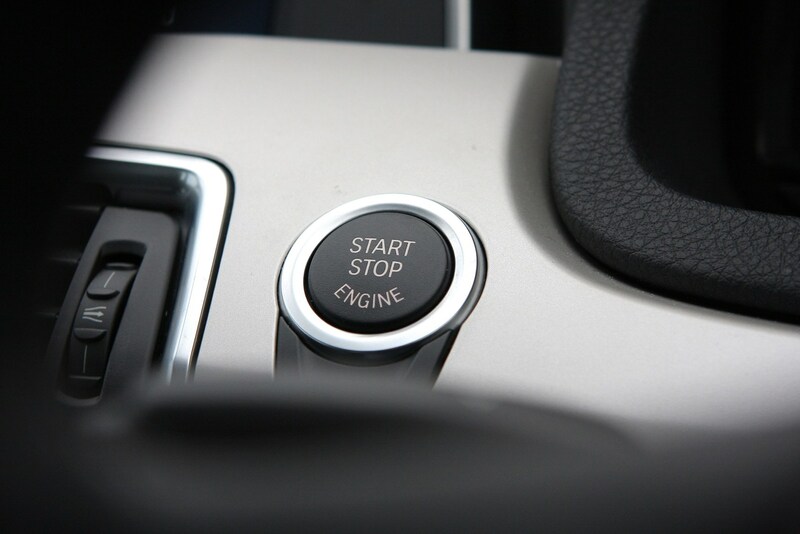 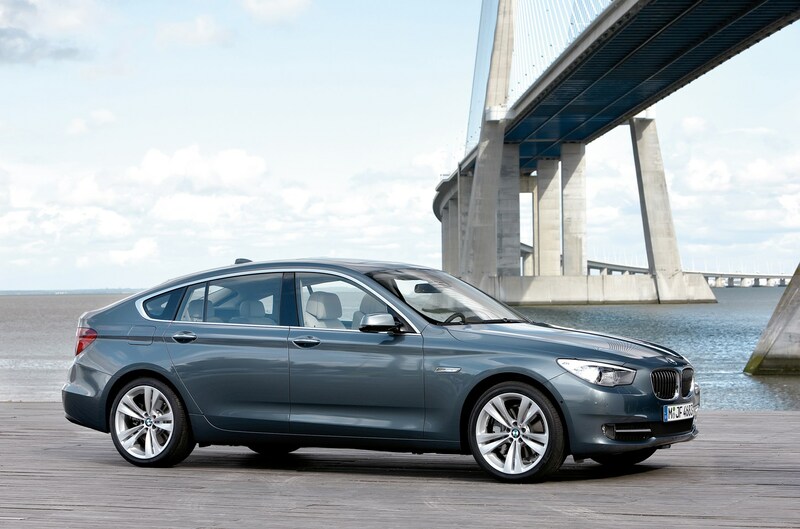 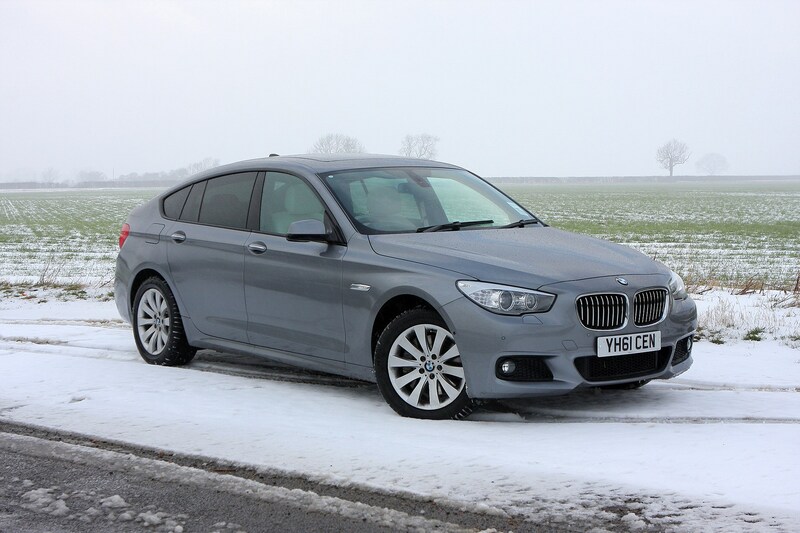 It's not the most obvious choice of vehicle for many: BMW says it's for people who don't want to compromise when choosing between a saloon, an estate or an off roader. 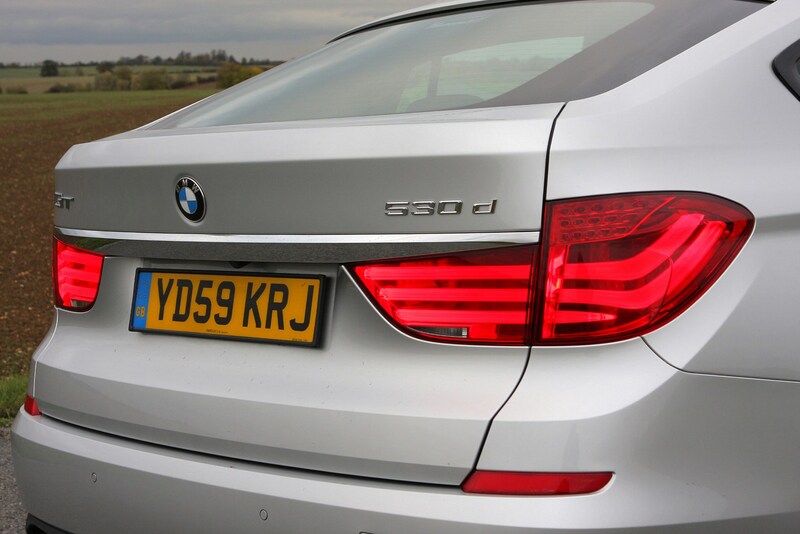 What's obvious is that it's certainly a good choice for those after something very different. 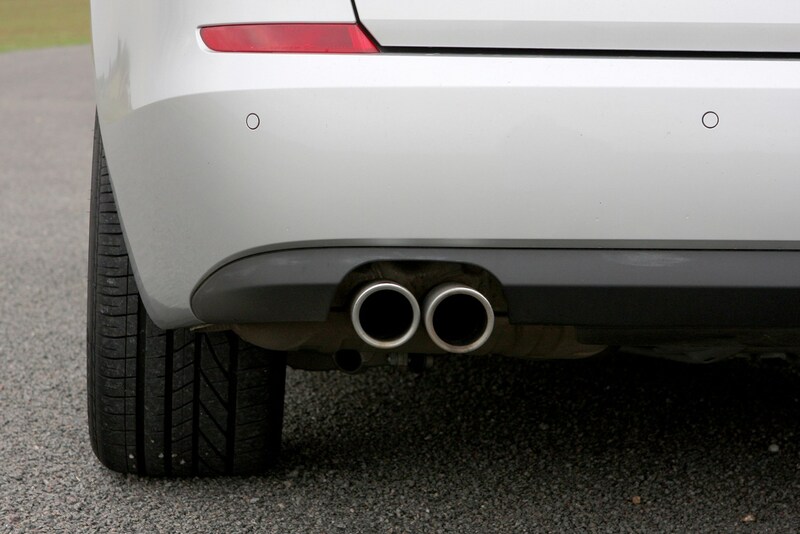 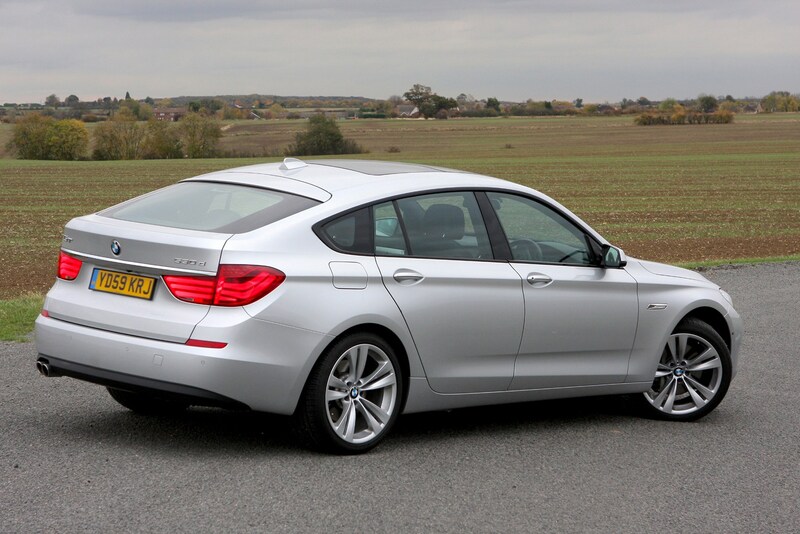 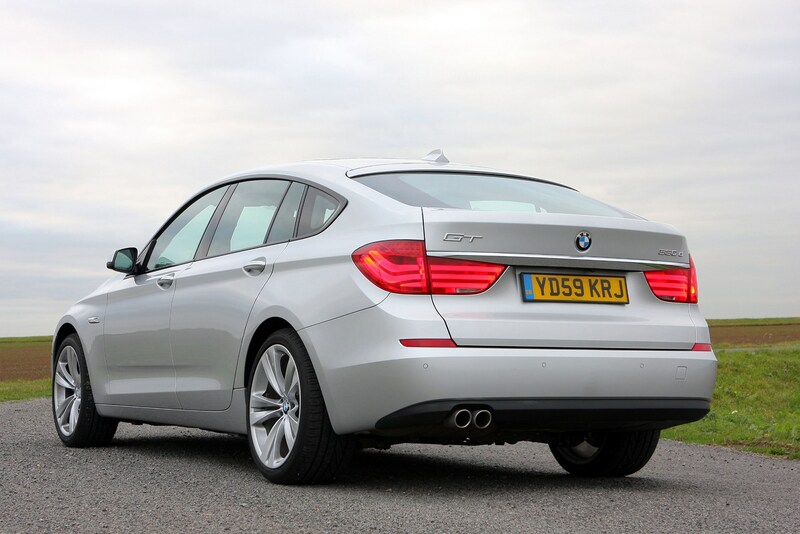 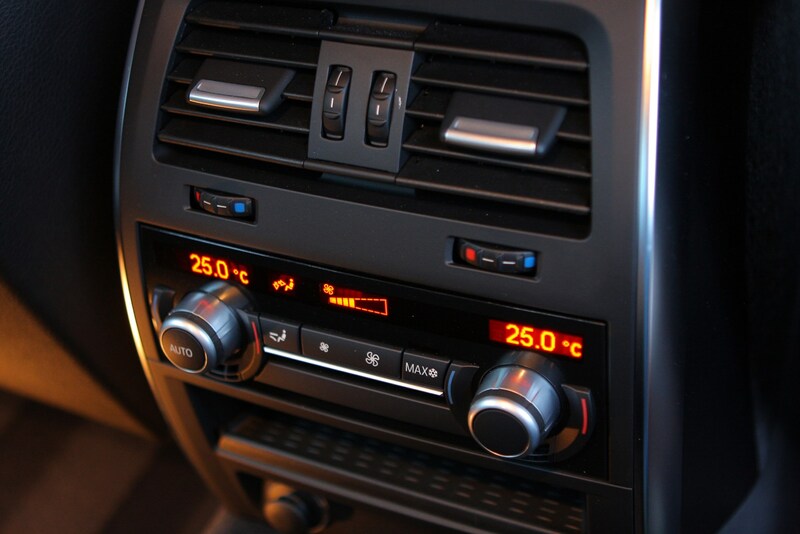 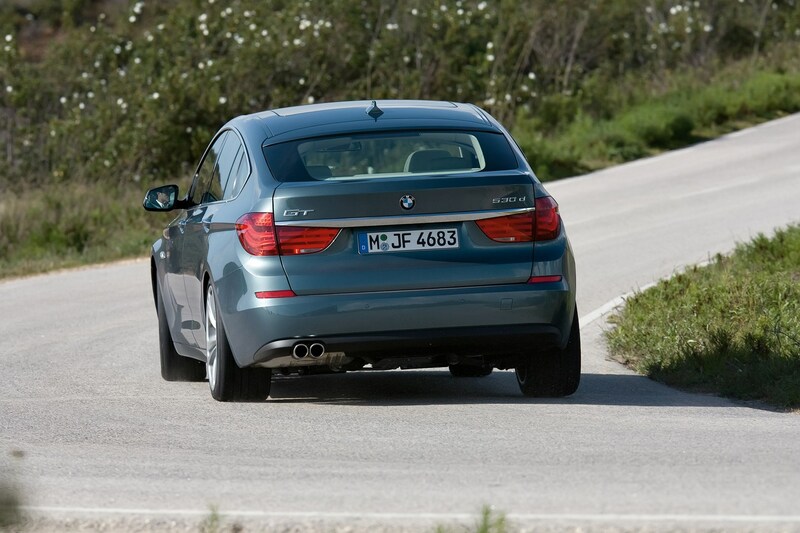 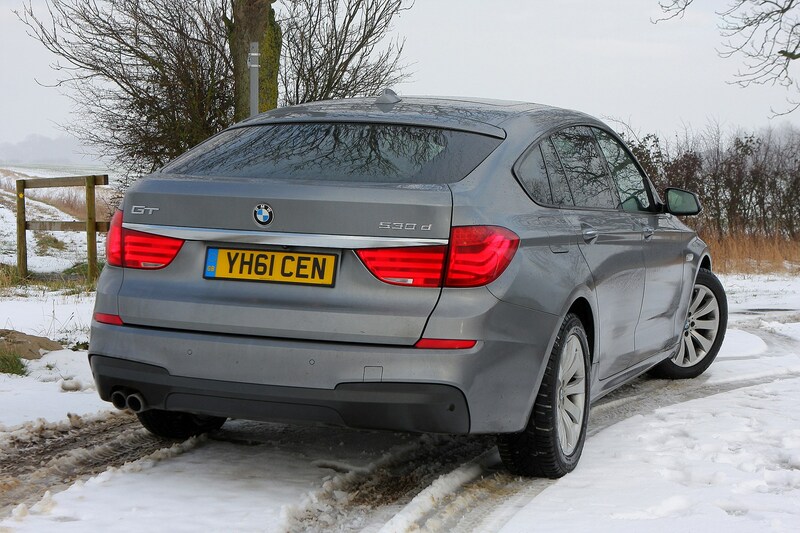 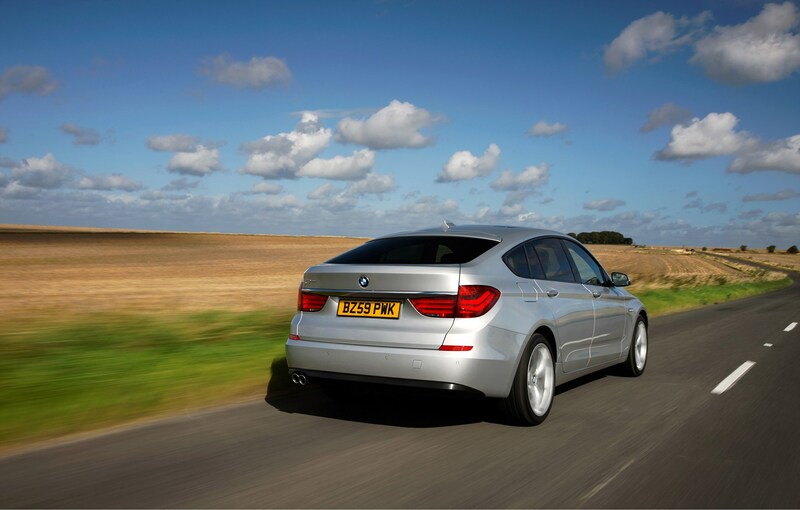 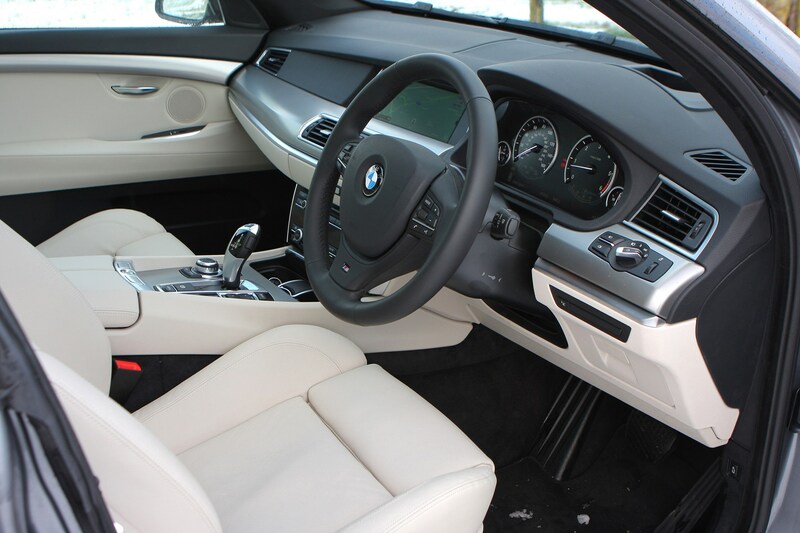 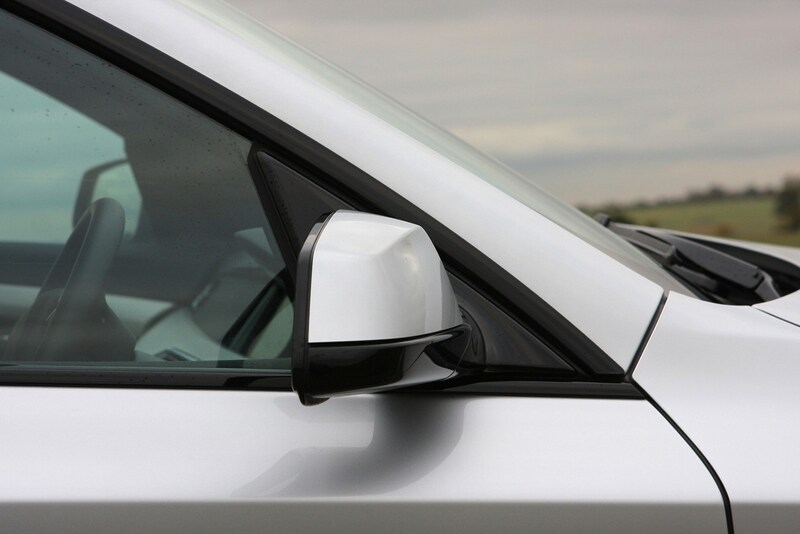 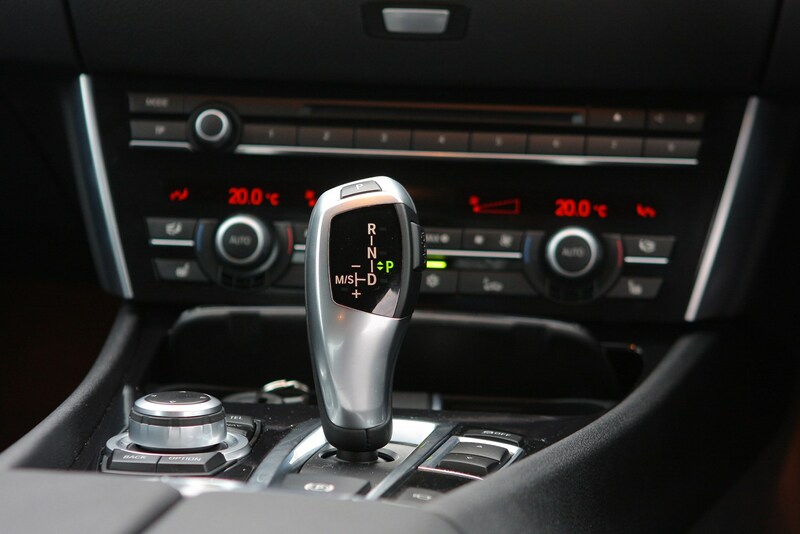 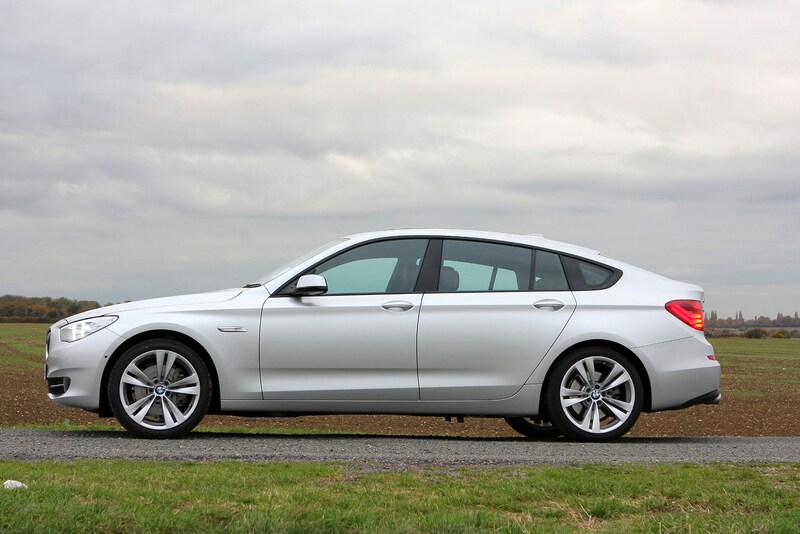 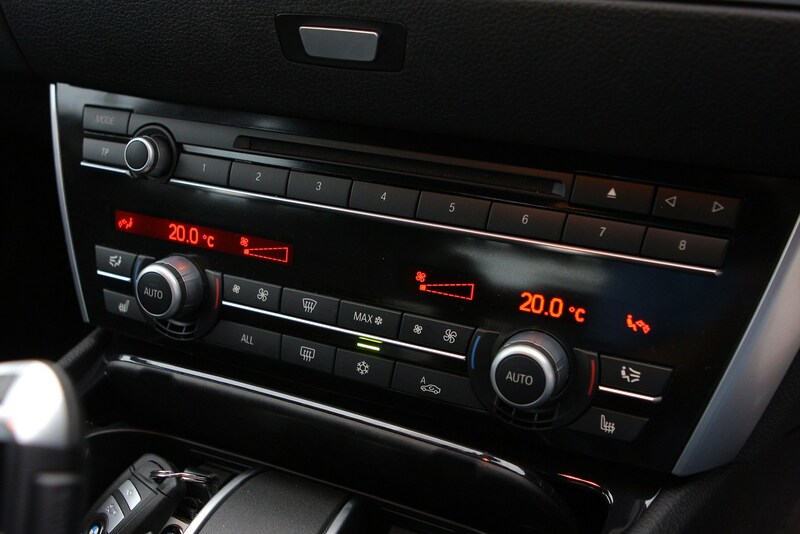 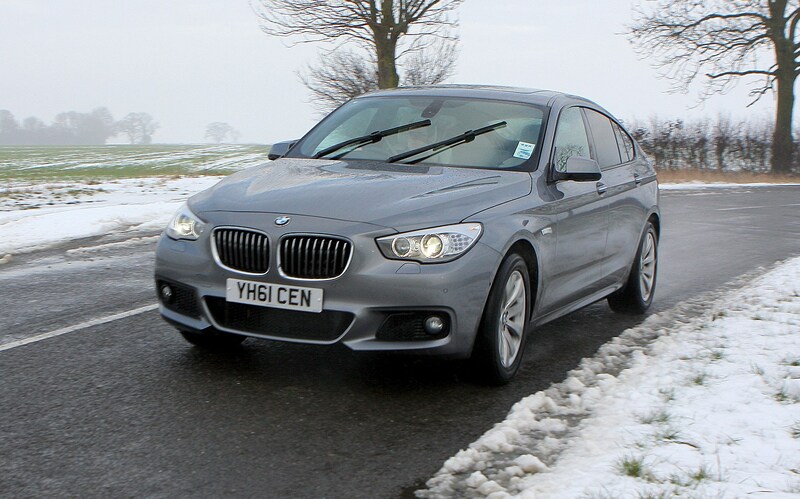 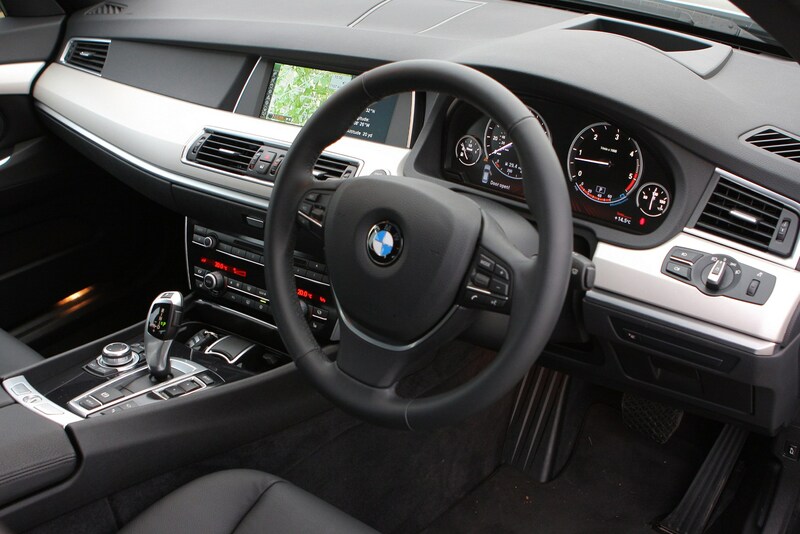 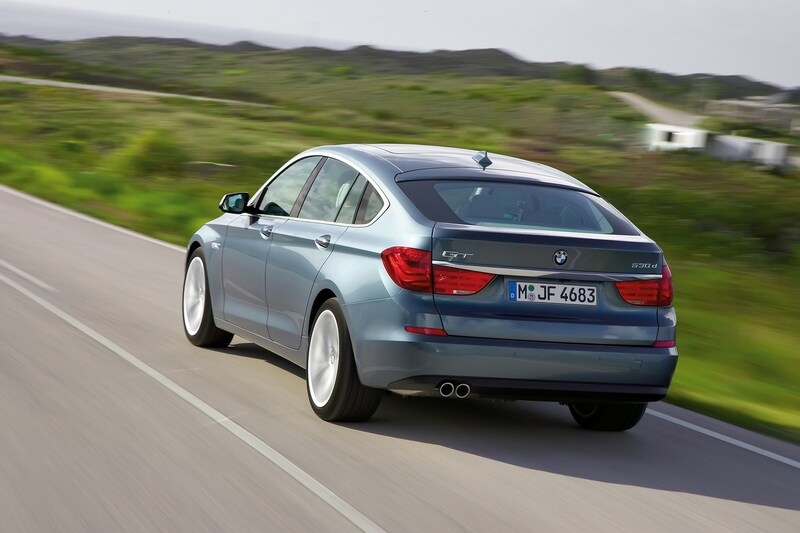 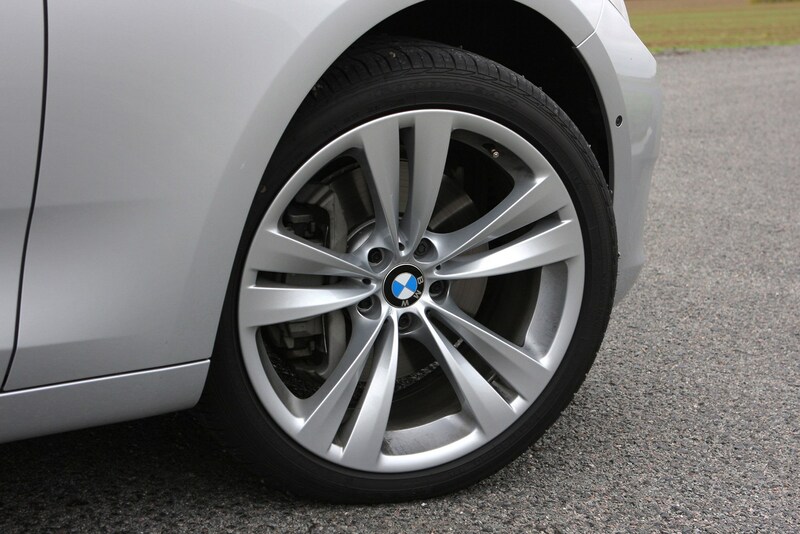 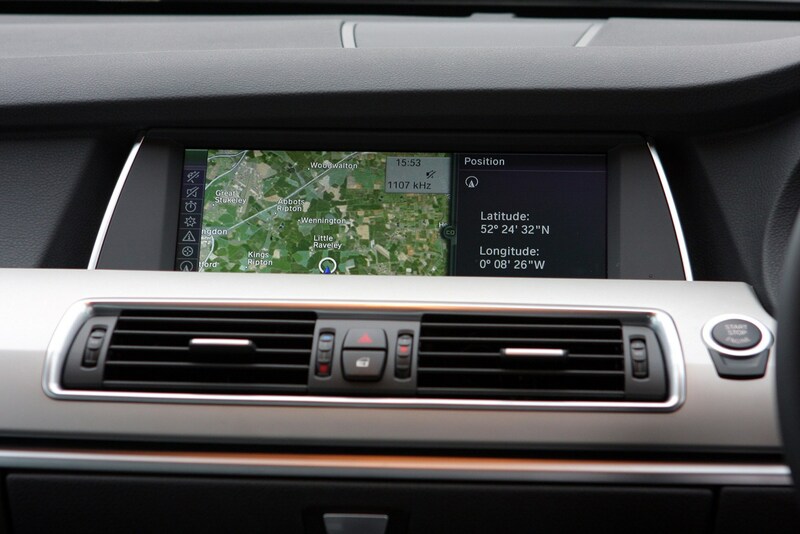 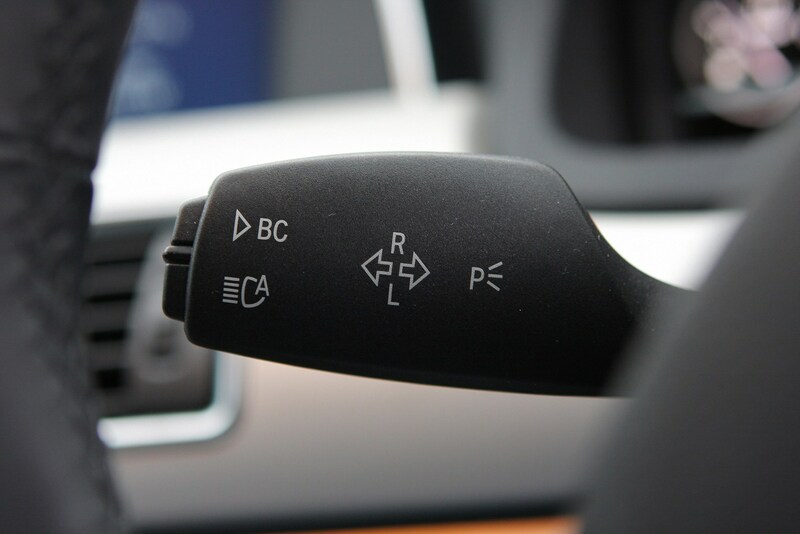 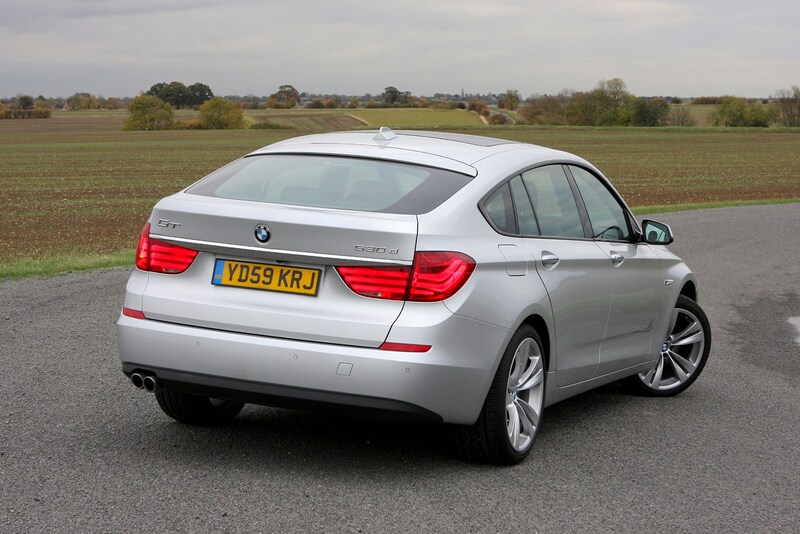 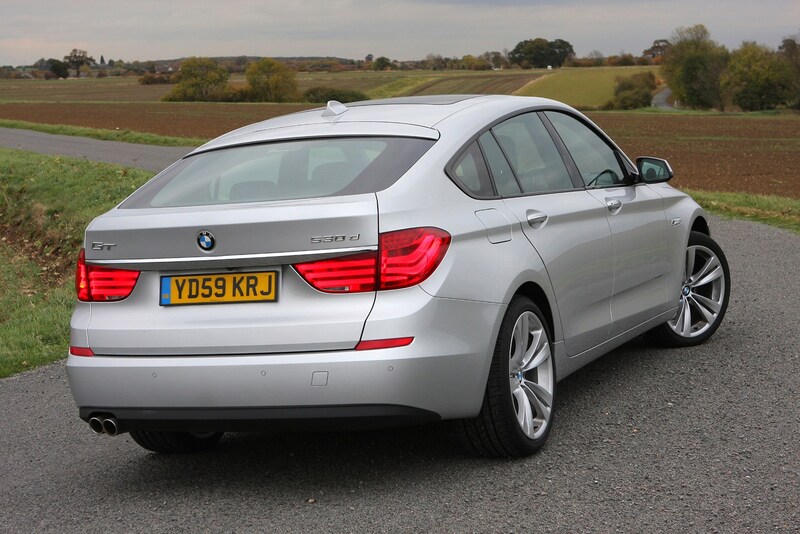 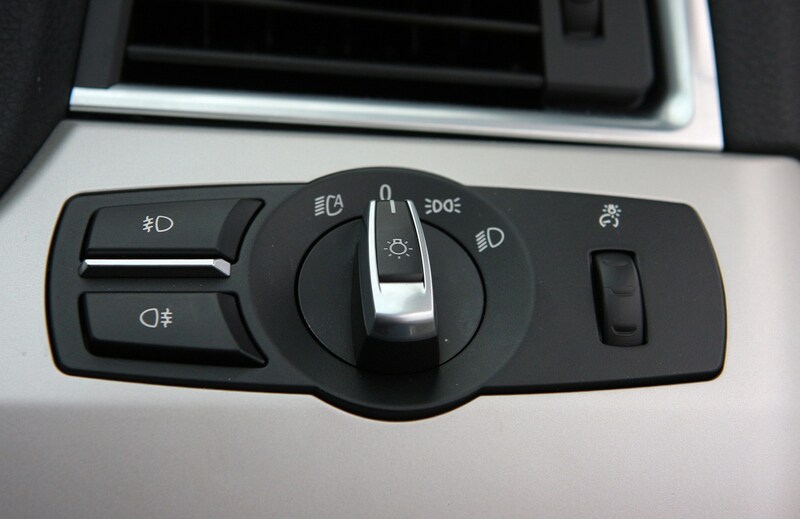 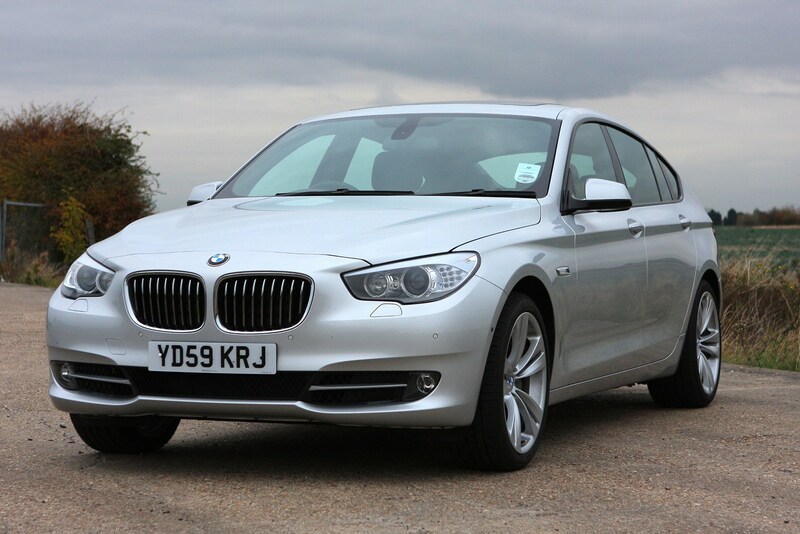 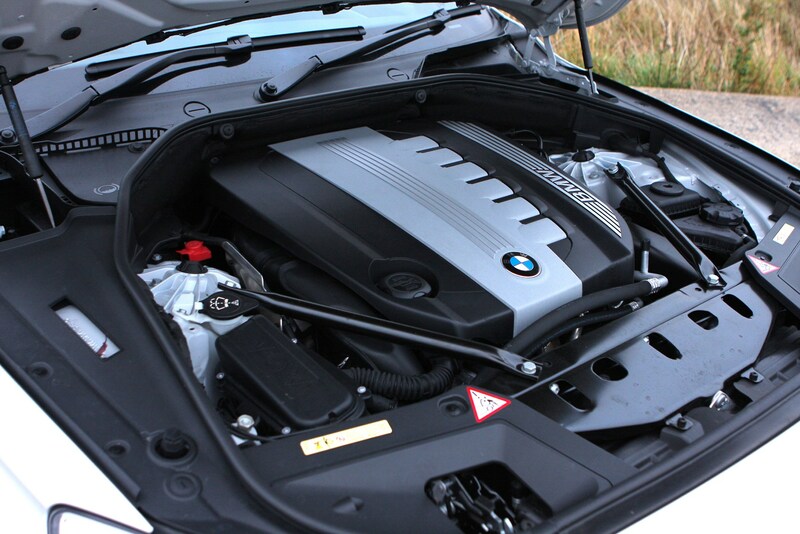 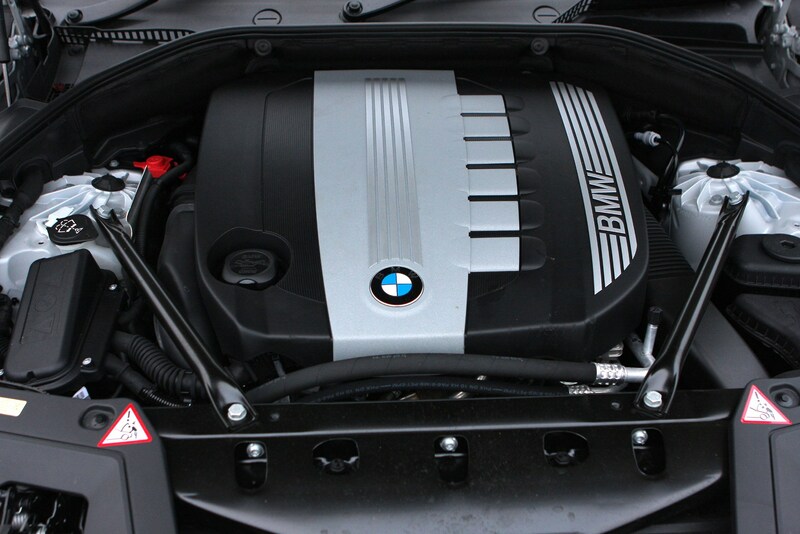 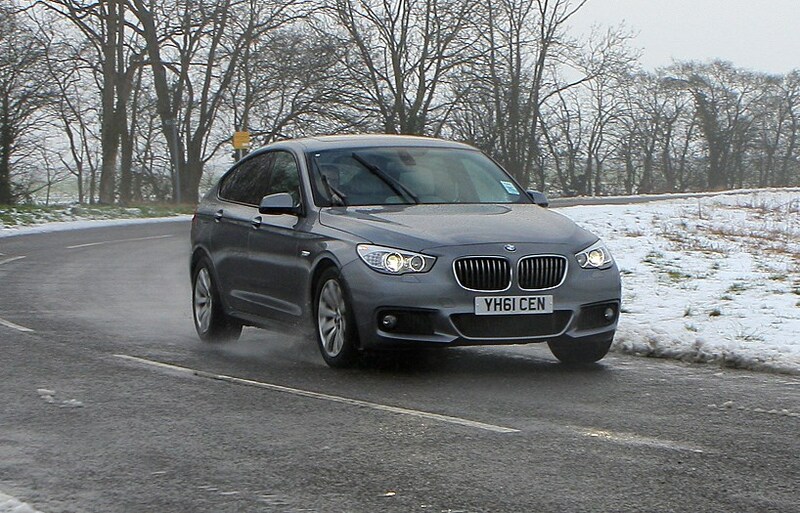 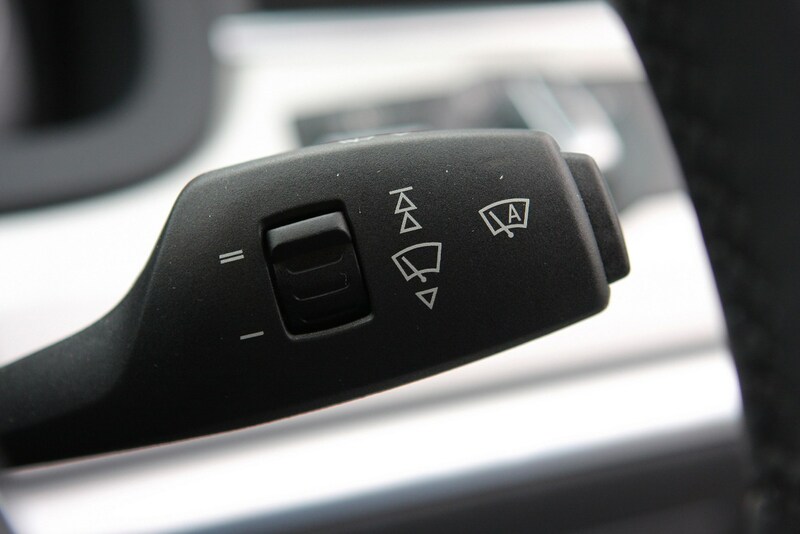 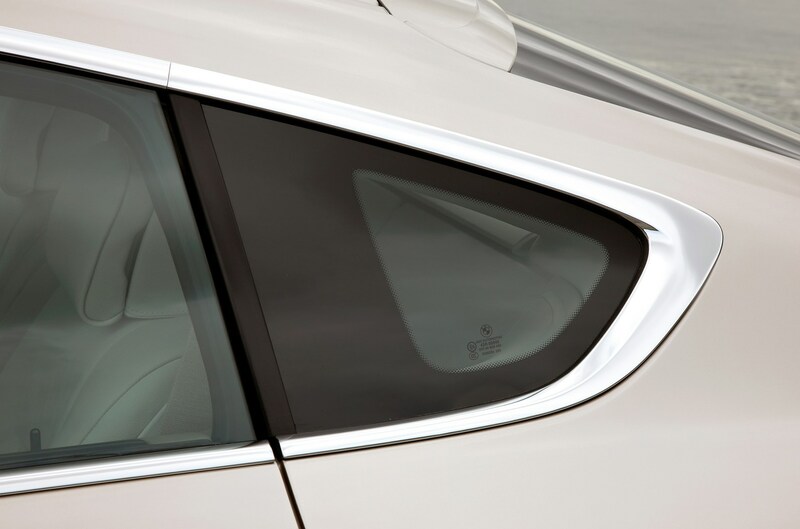 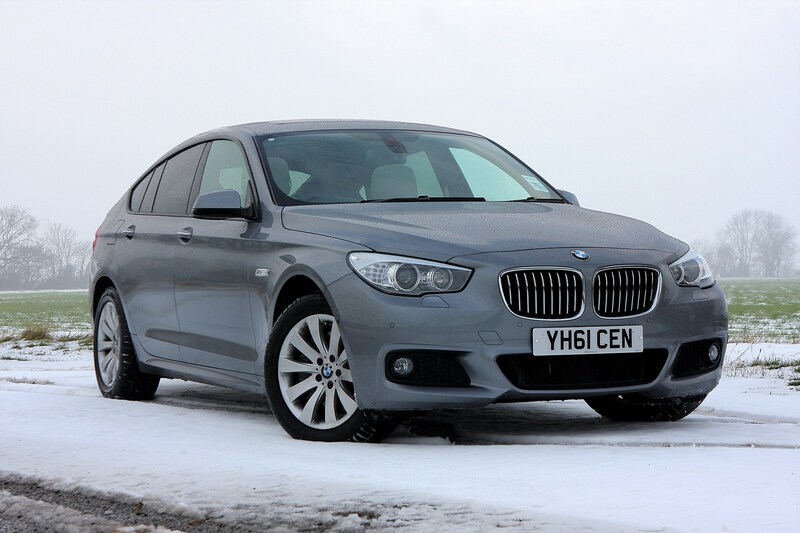 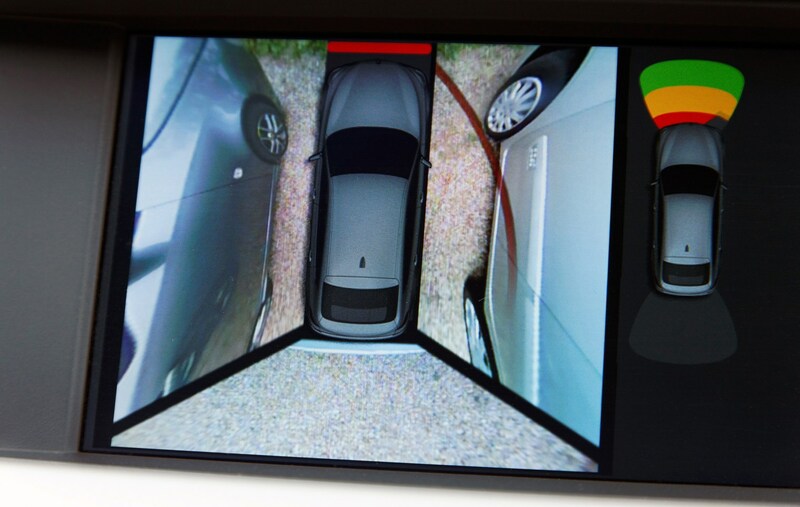 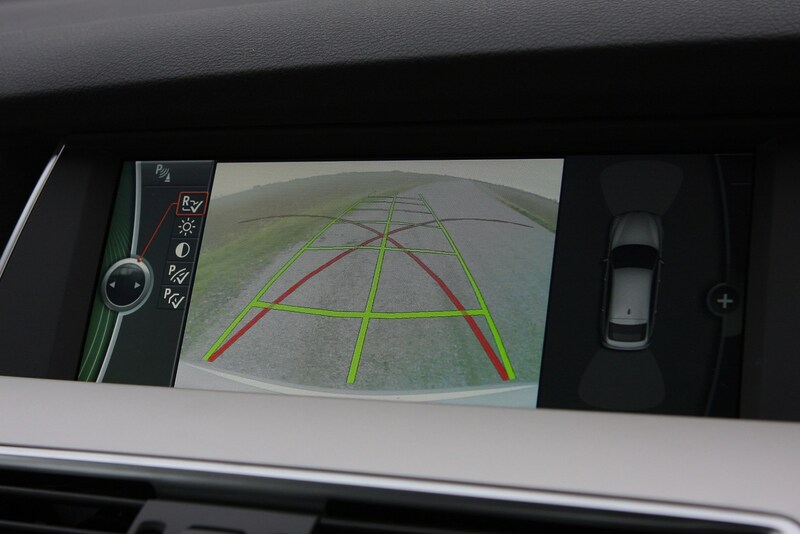 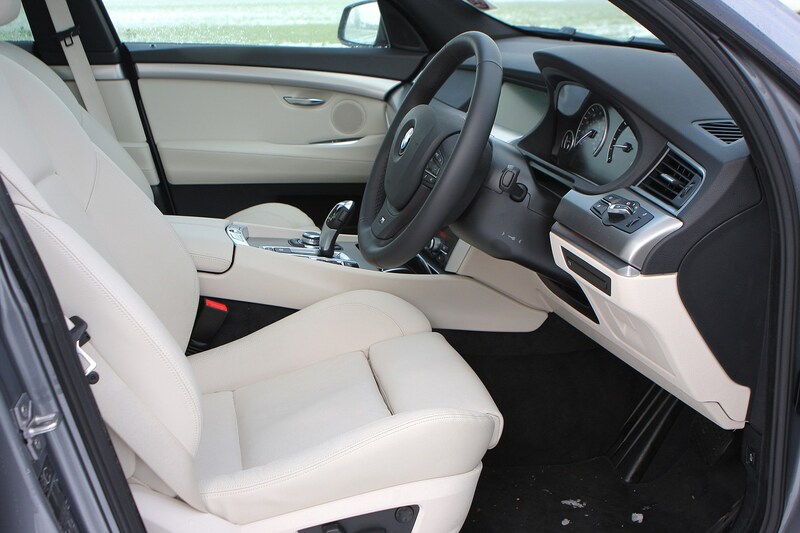 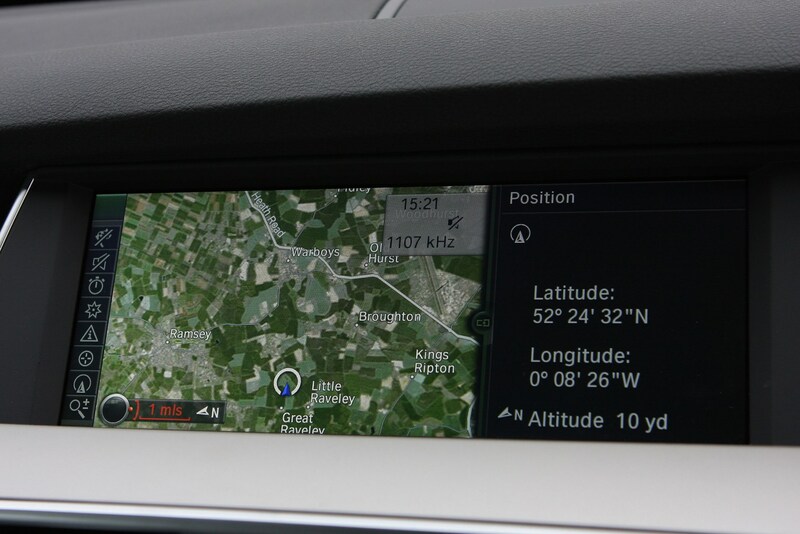 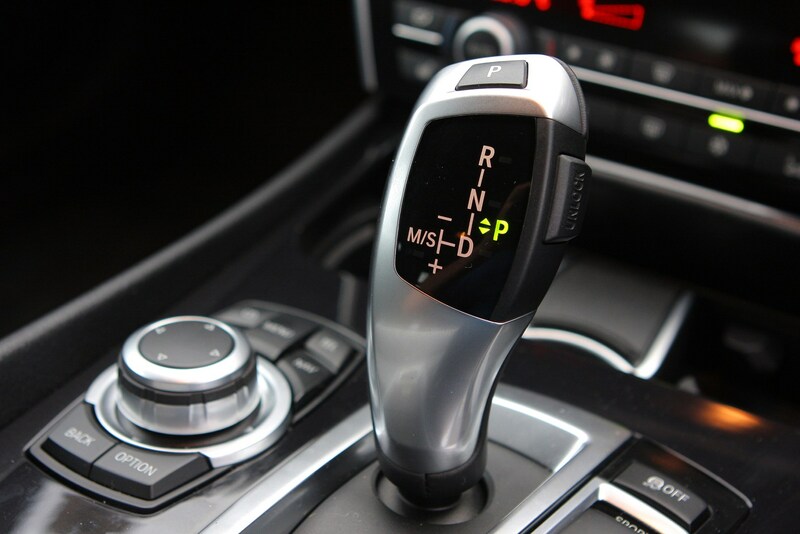 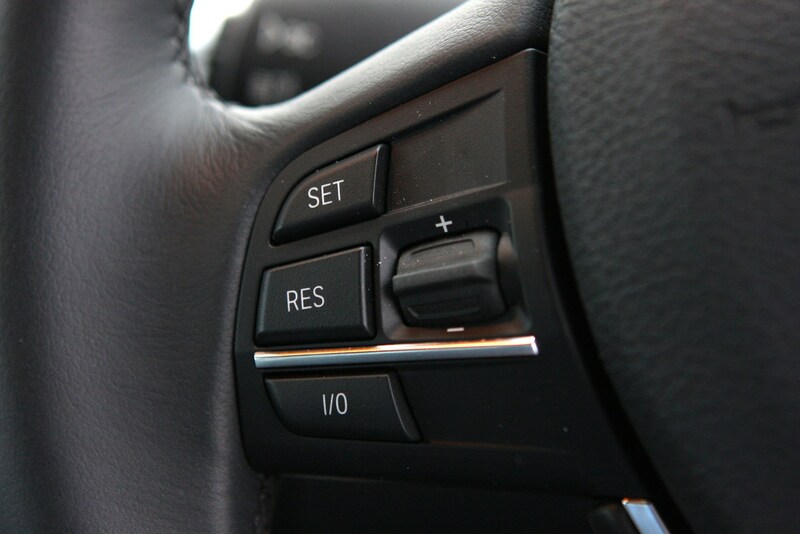 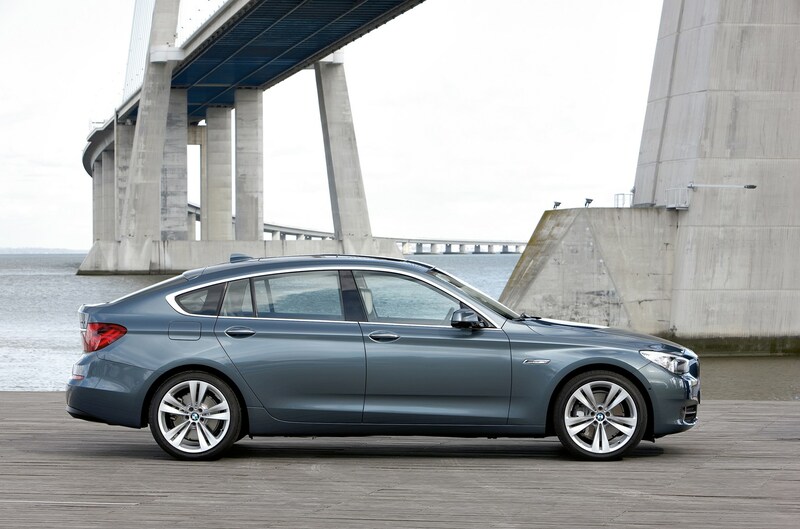 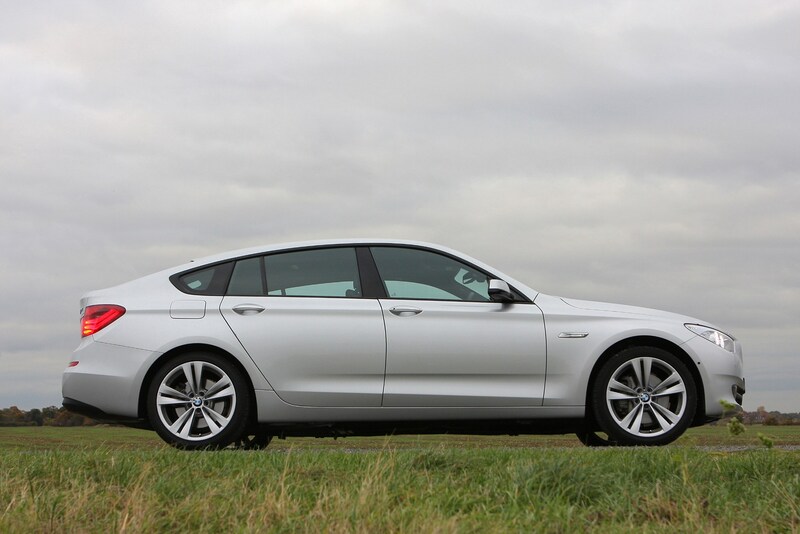 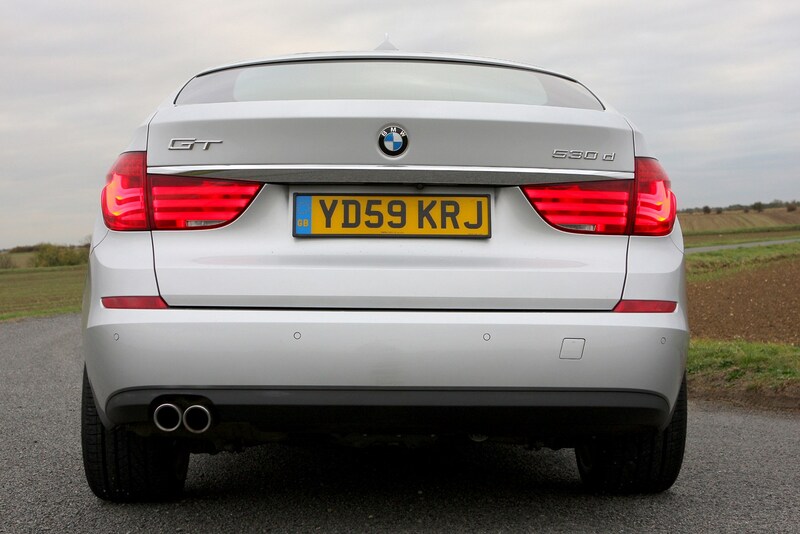 That doesn't prevent the 5 Series GT from being a superb car that excels in almost every area. 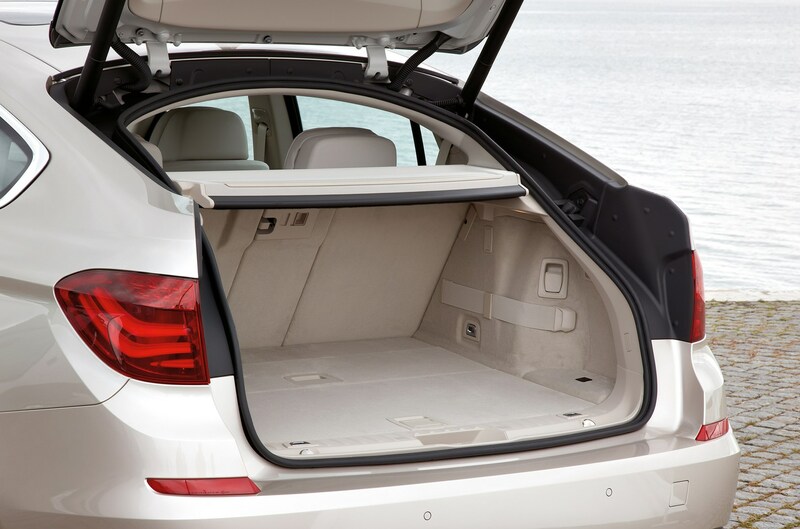 It boasts a luxury interior, amazing rear passenger space and a clever two-piece tailgate which opens like a boot or a hatchback. 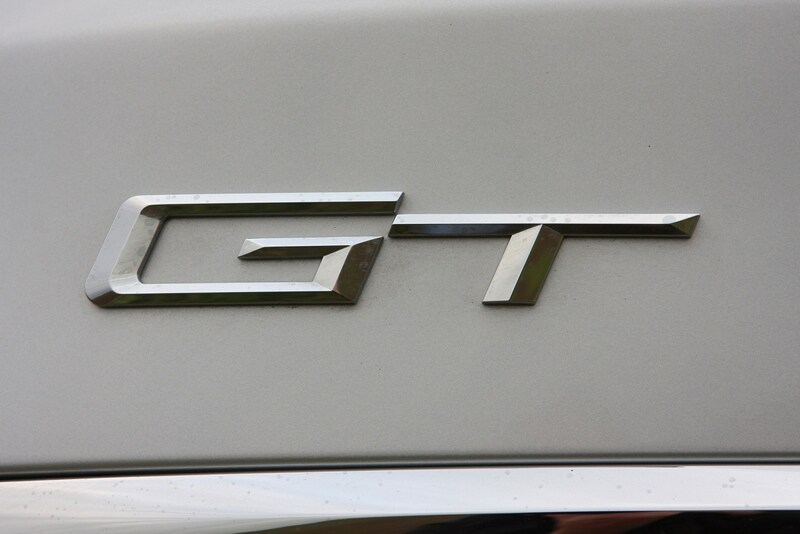 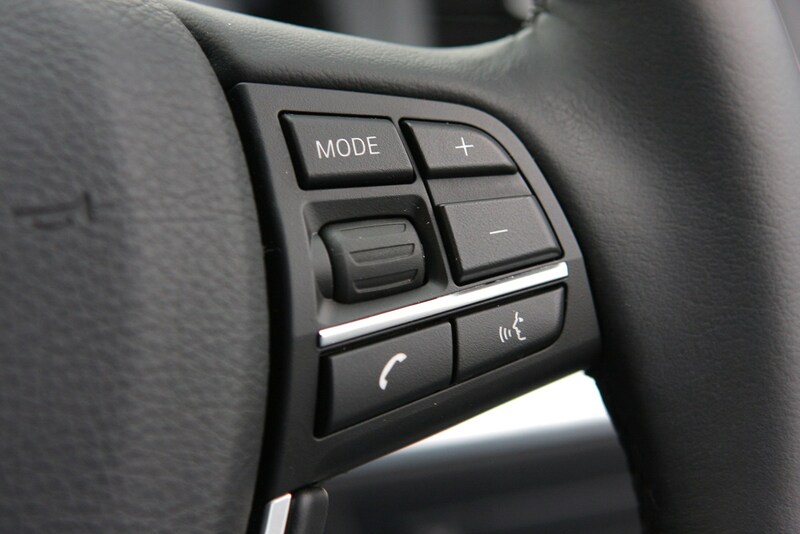 Add in a superb range of engines, high equipment levels plus limousine-like refinement and it would appear the GT has it all. 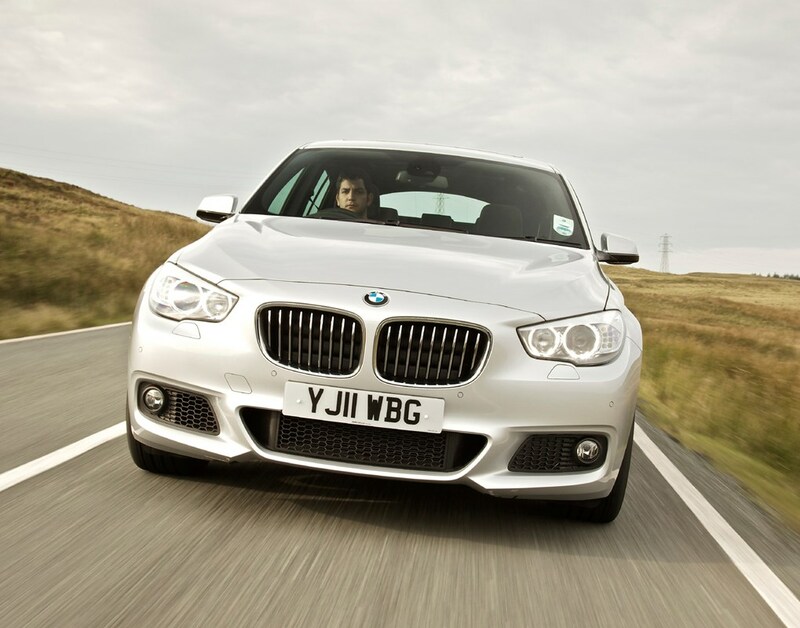 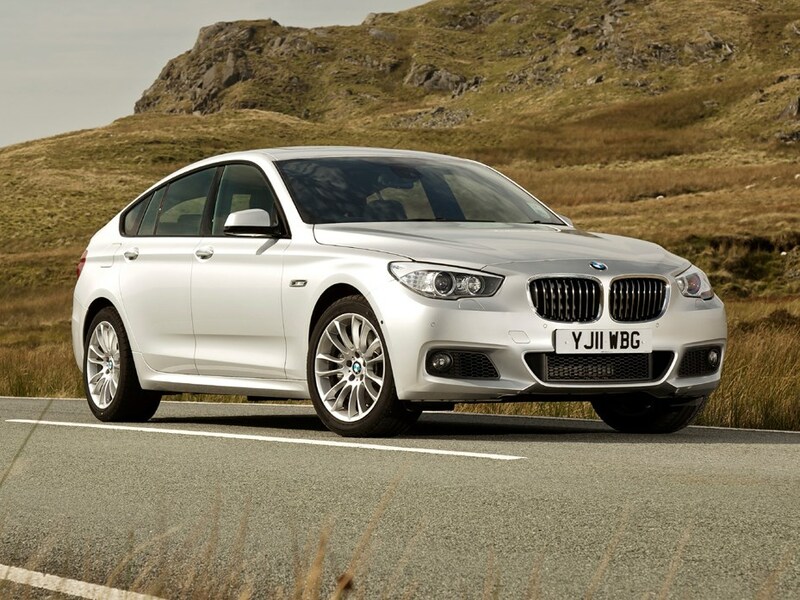 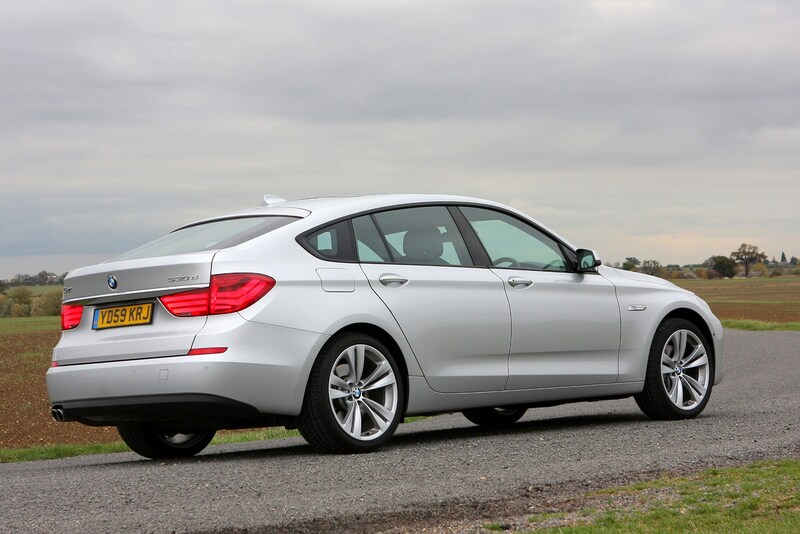 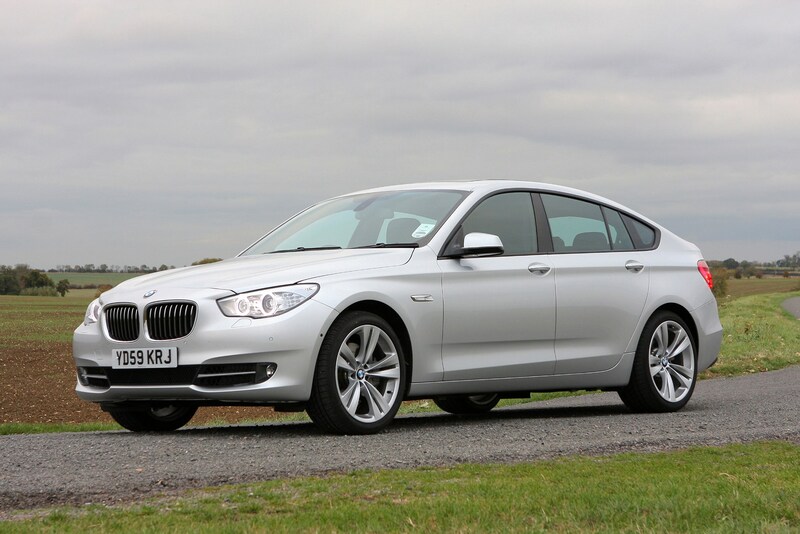 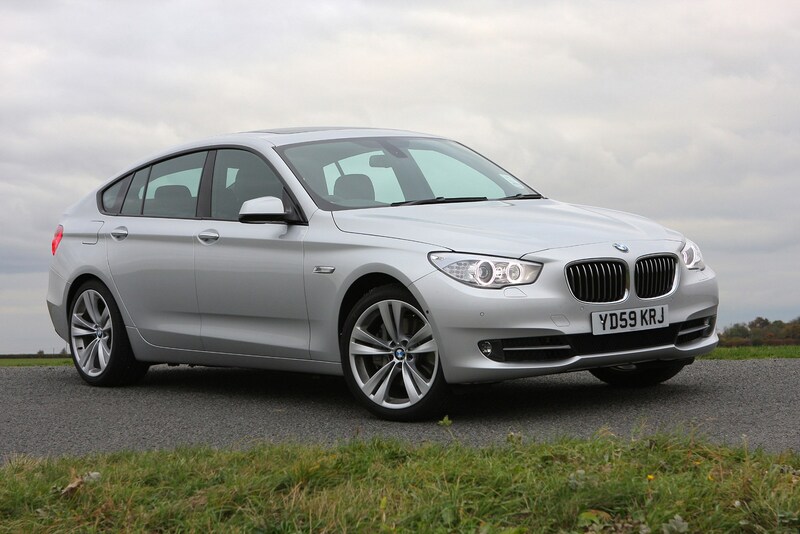 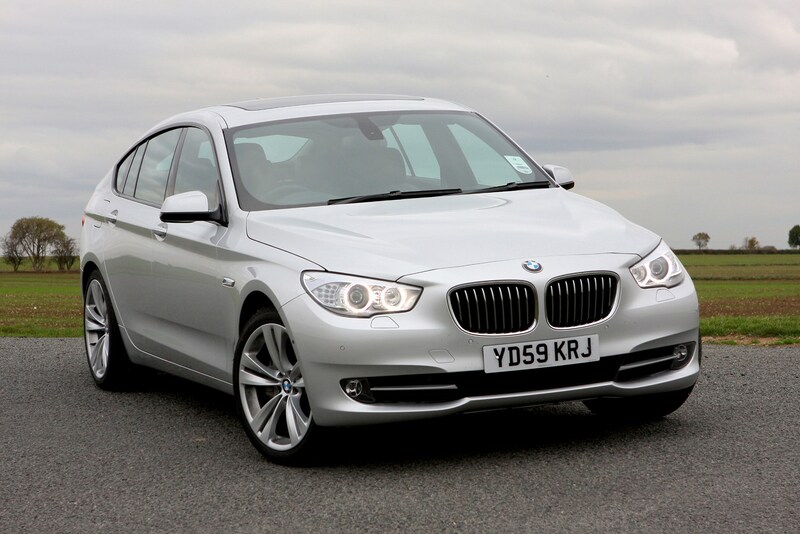 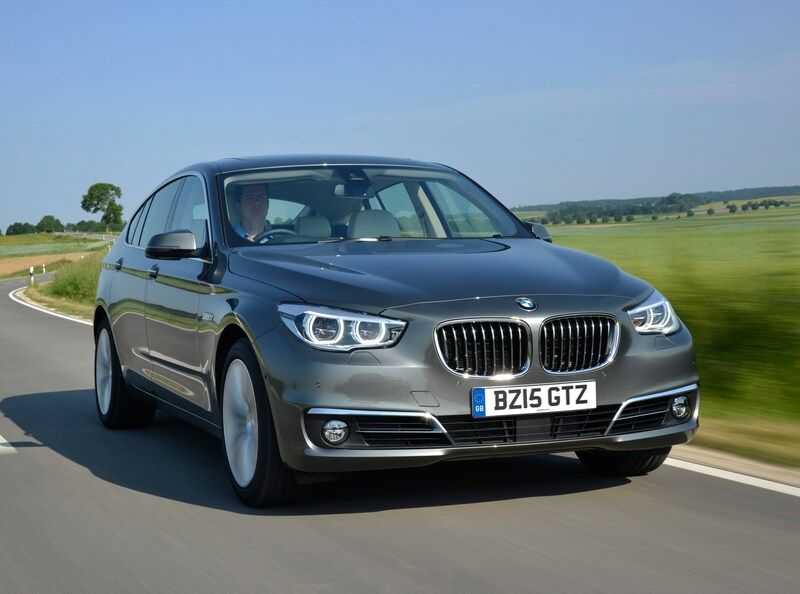 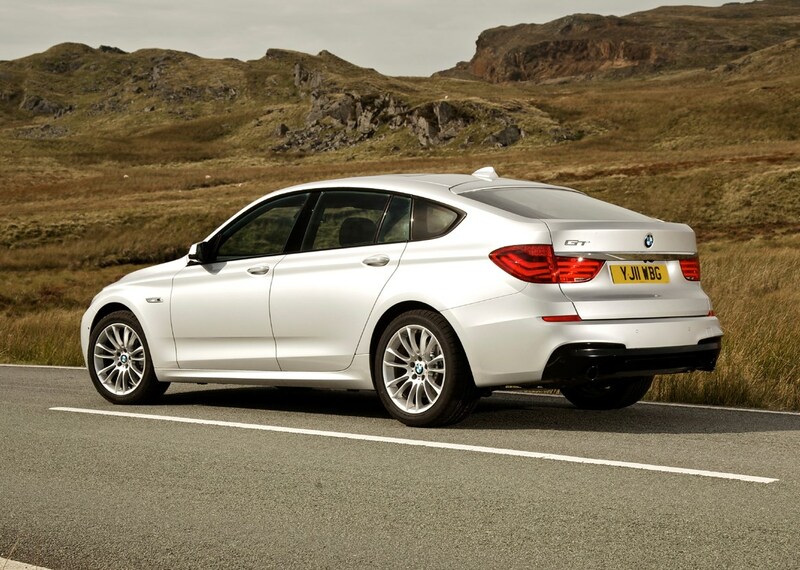 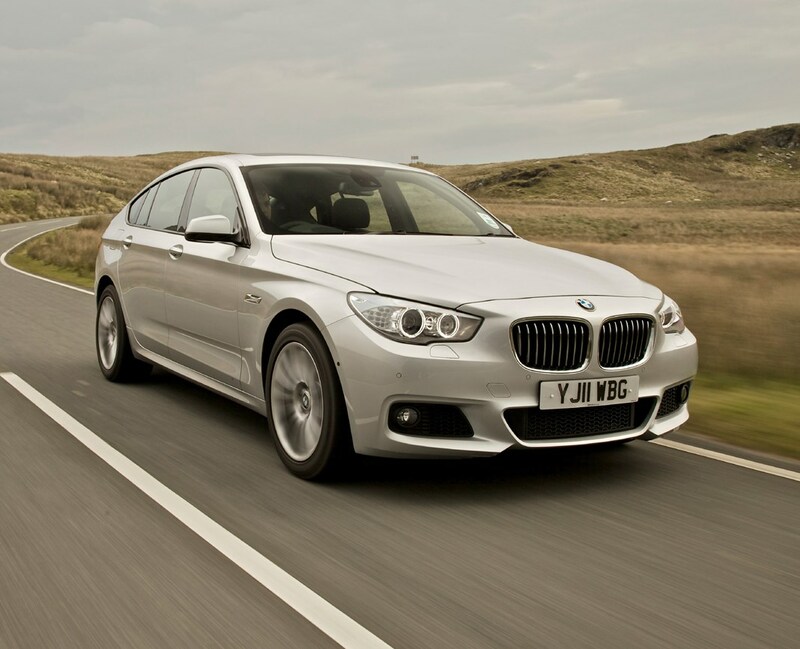 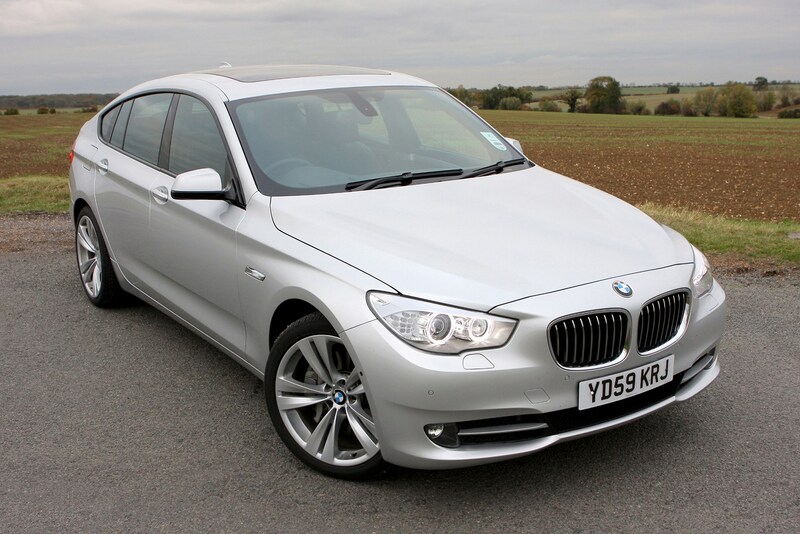 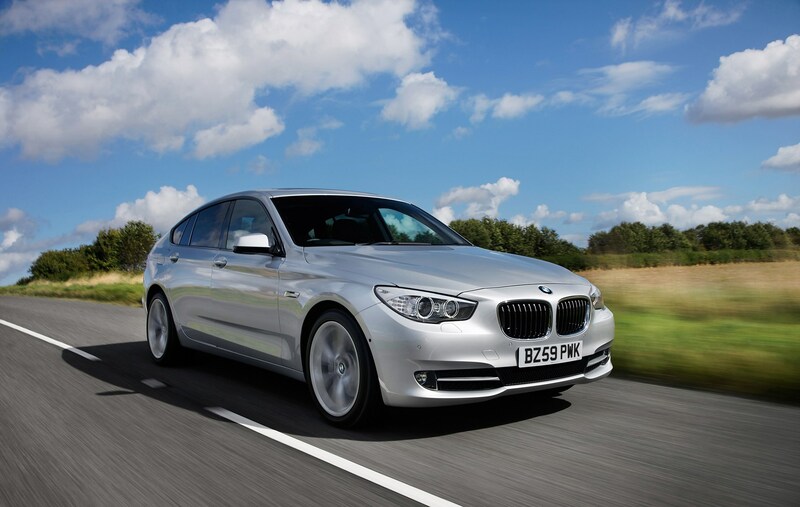 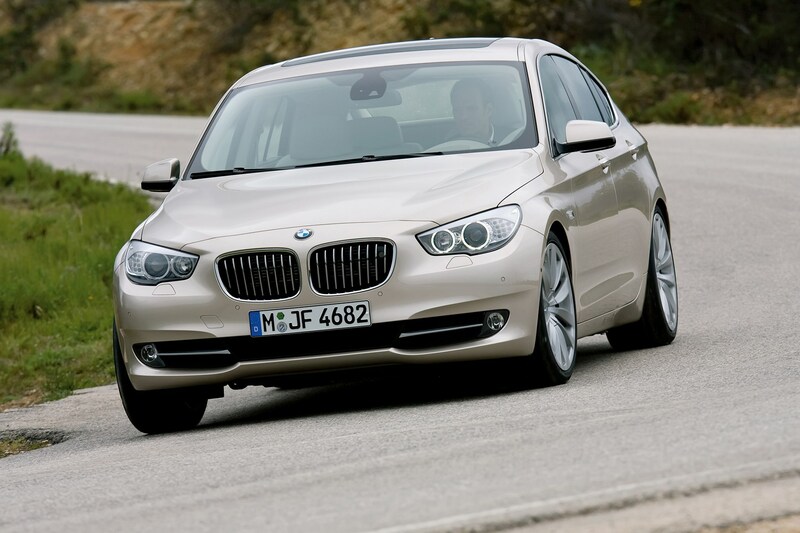 The genius of the BMW 5 GT is that it can be a saloon and a hatch in one car. 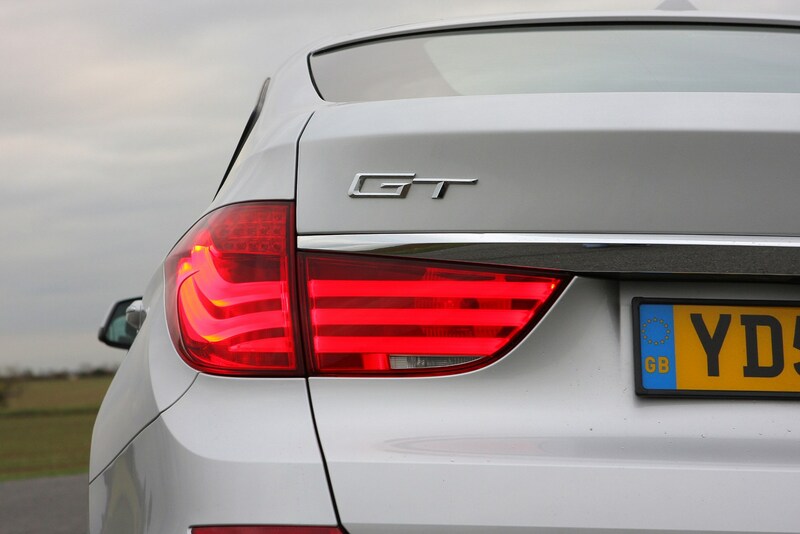 Like the Skoda Superb, the 5 GT has a tailgate that can be opened in two different ways, which aids practicality and also maintains the GT’s appeal to executive buyers who are traditionally shy about hatchbacks. 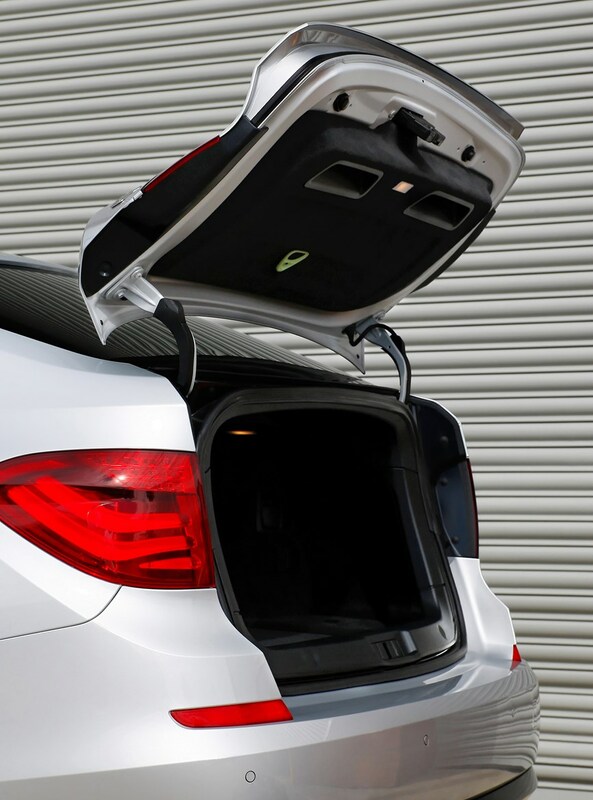 As well as the advantage of this tailgate, the GT offers rear seats that can slide back and forth to offer more load space. 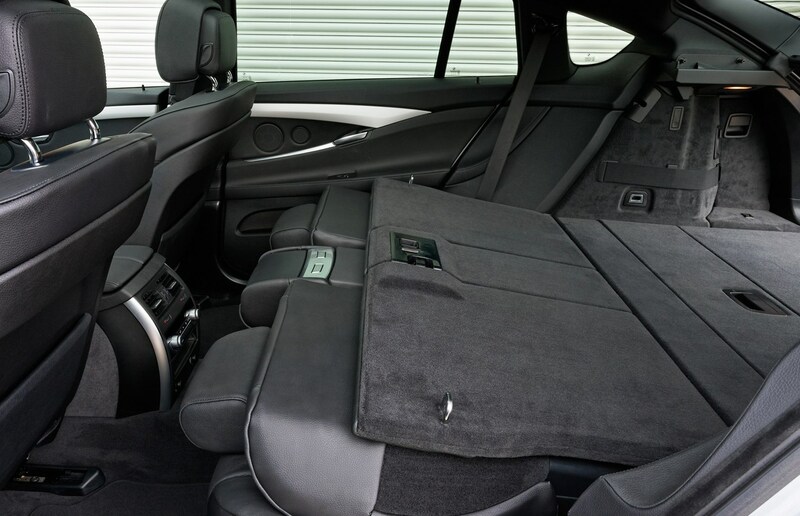 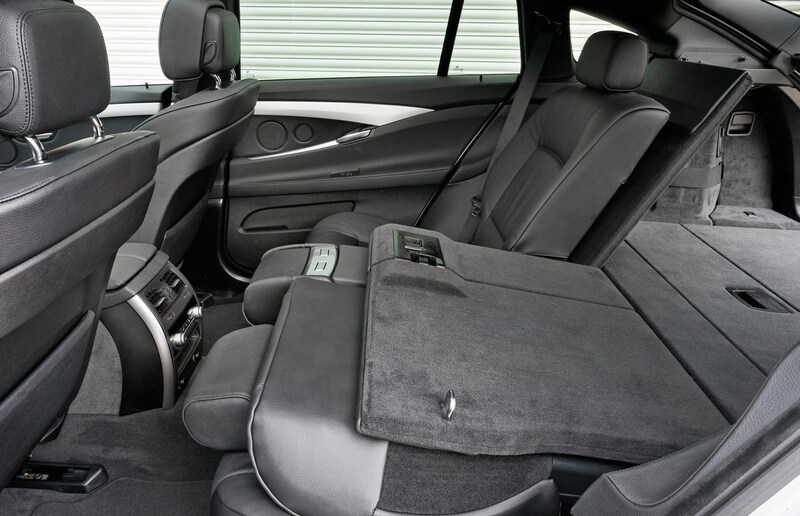 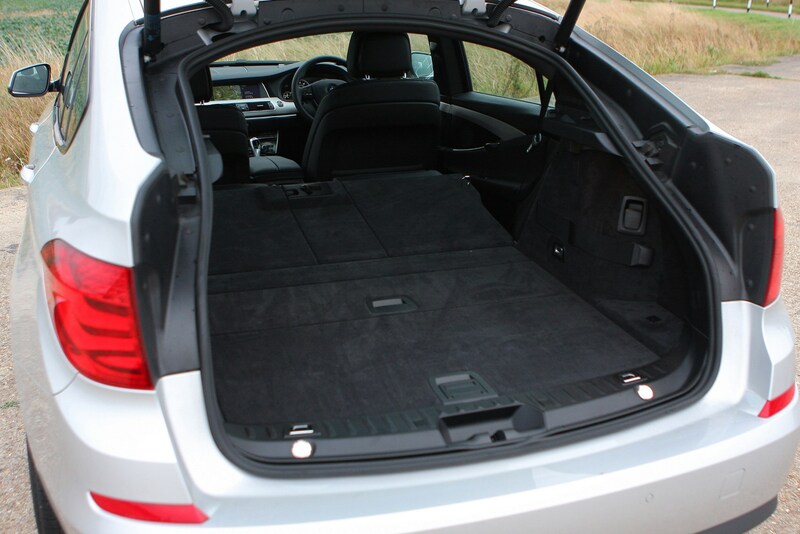 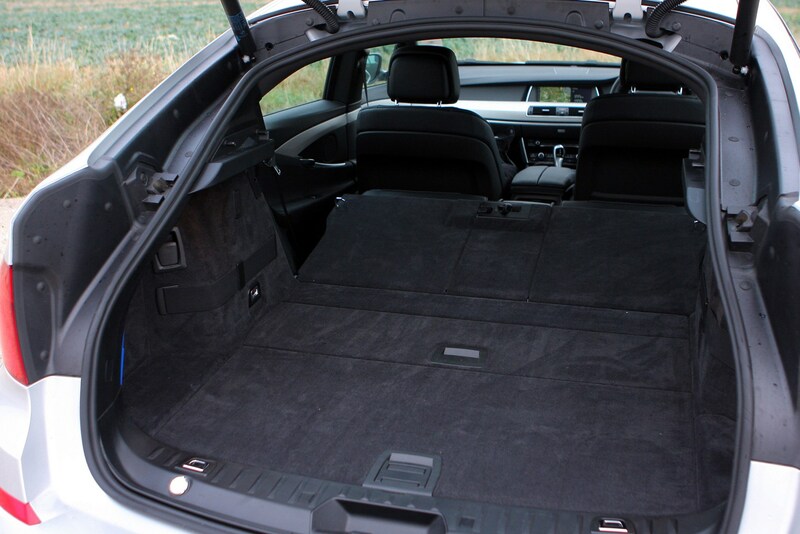 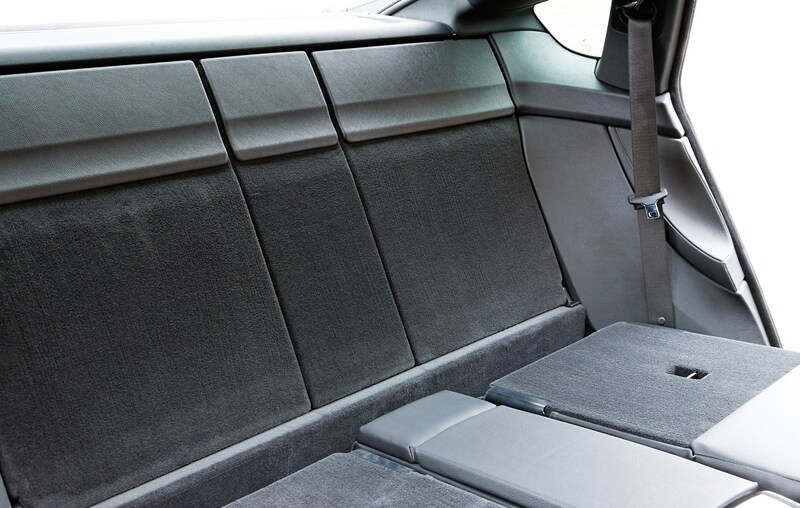 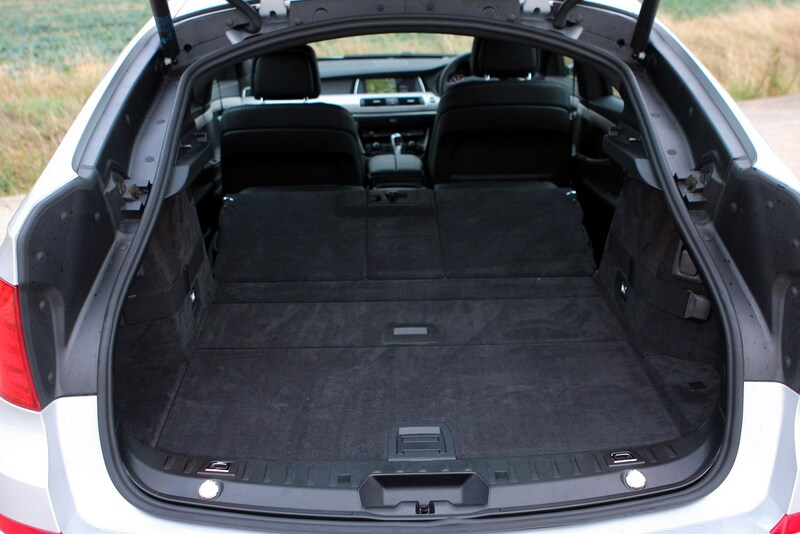 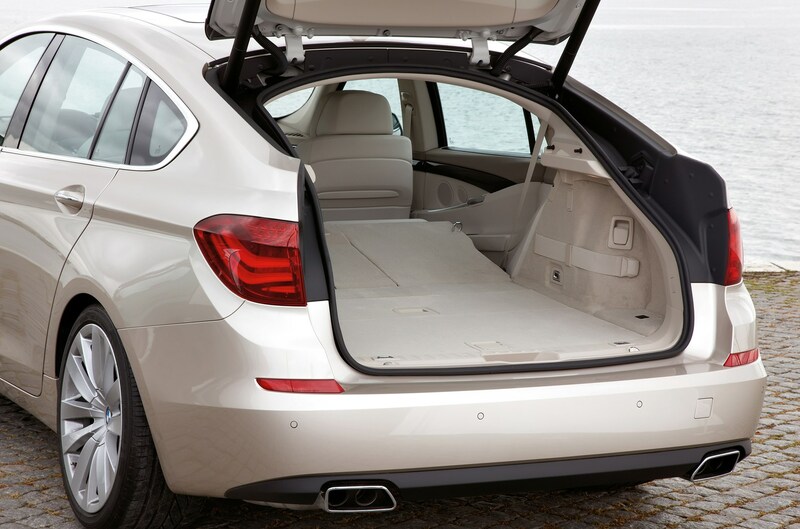 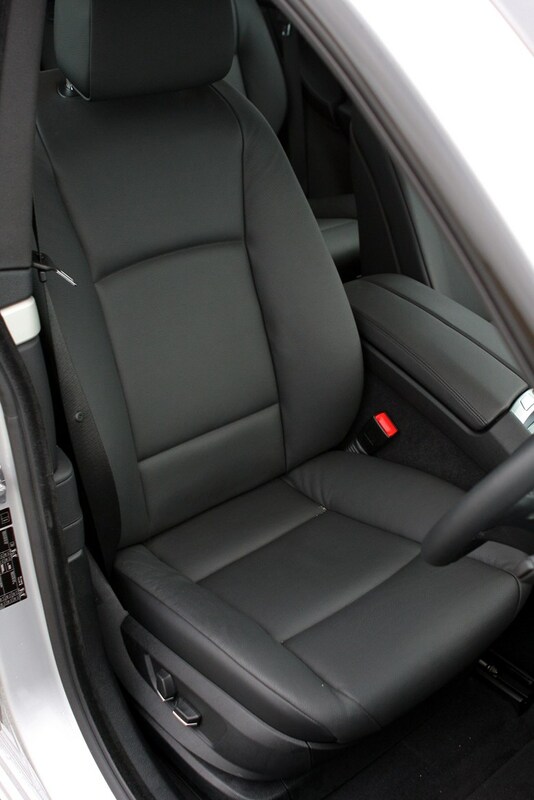 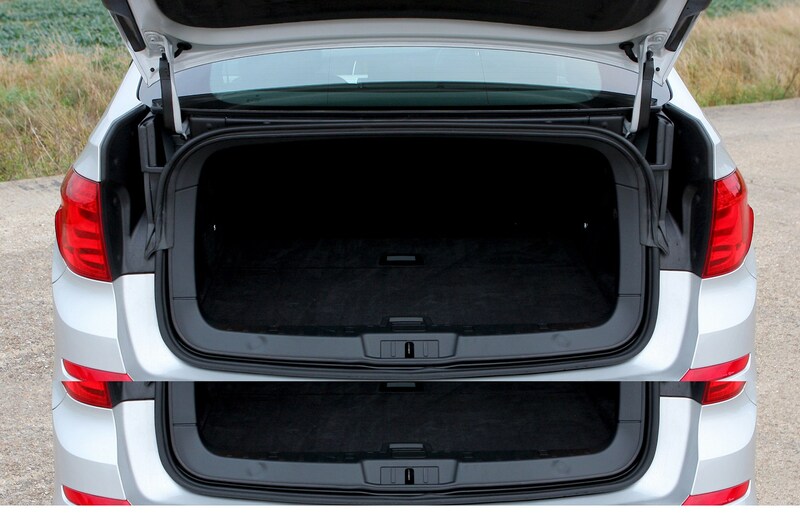 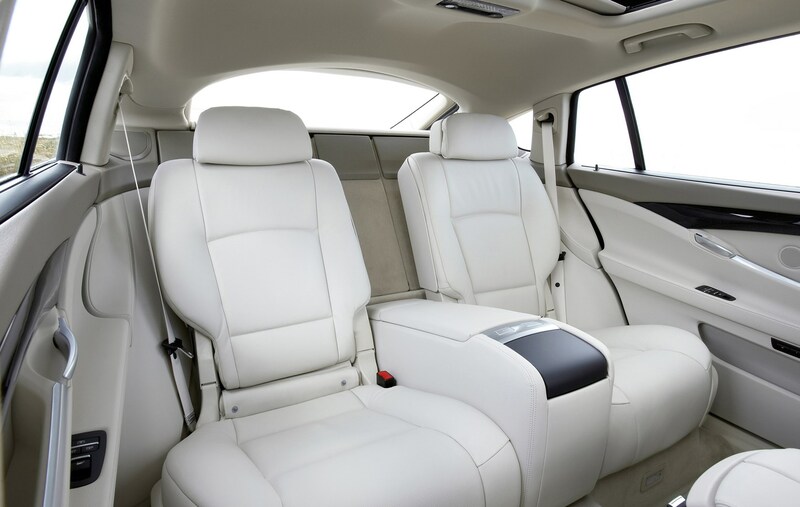 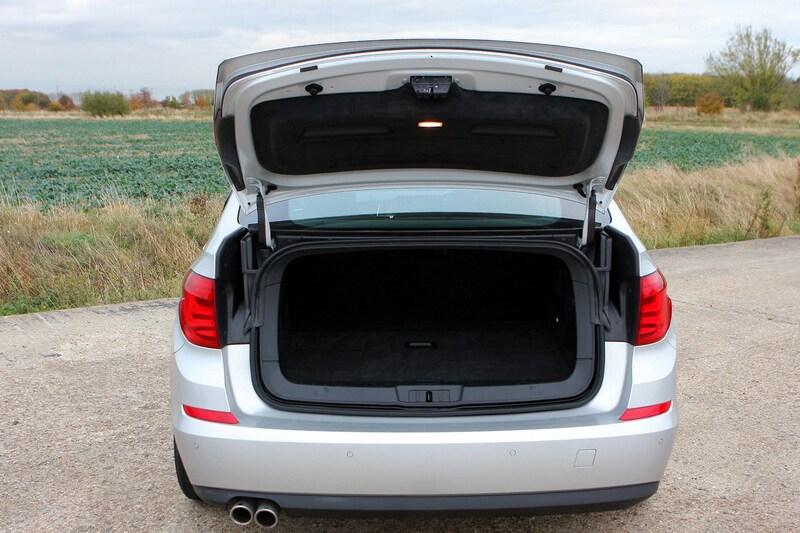 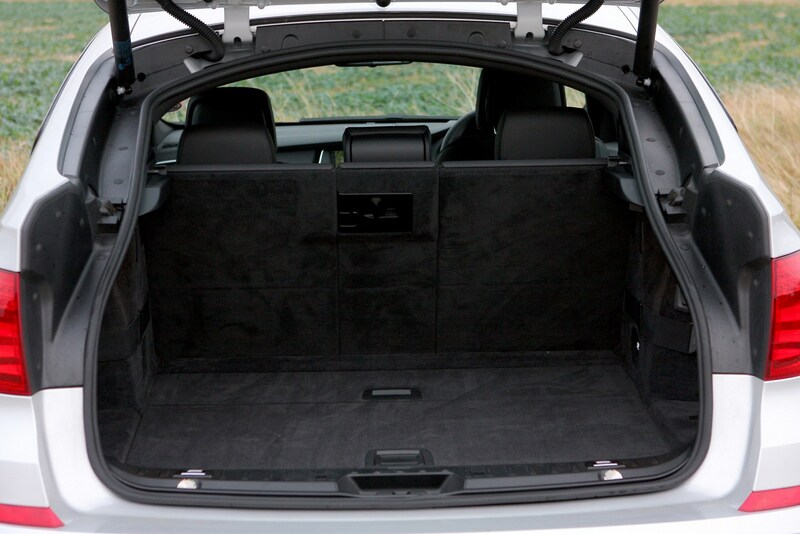 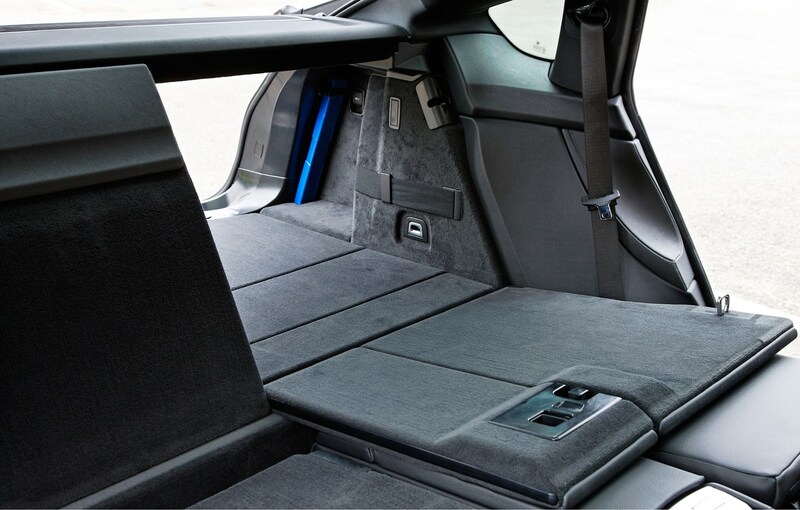 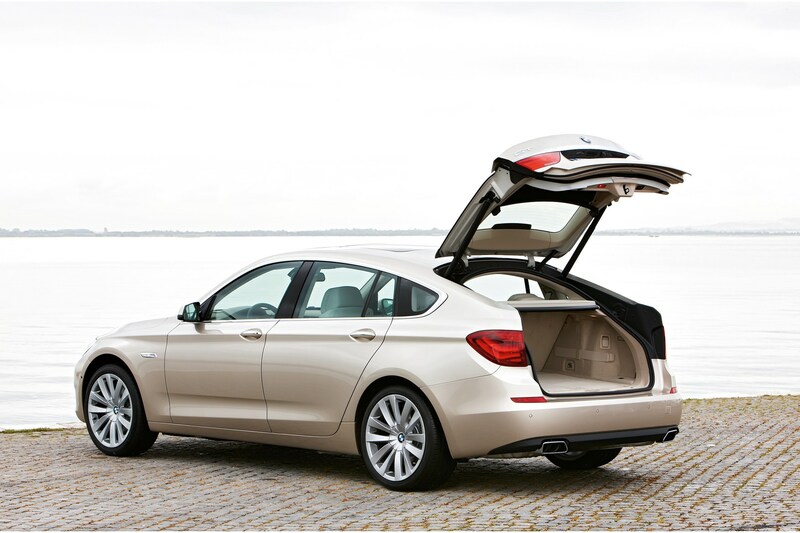 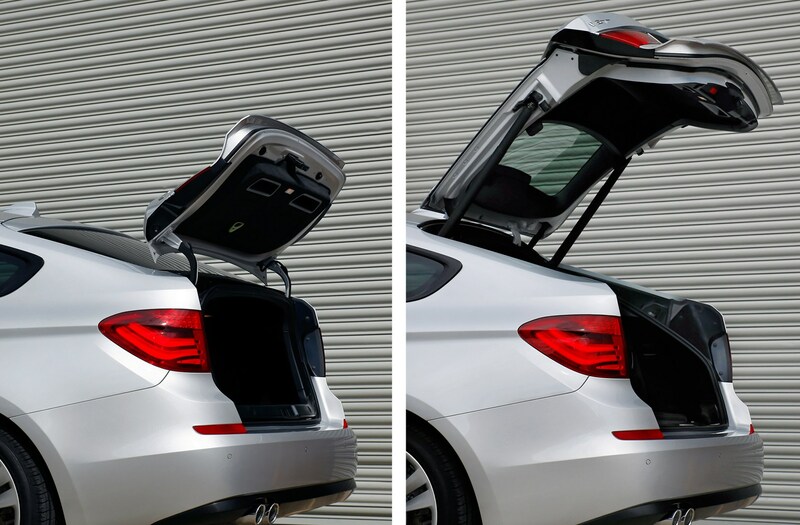 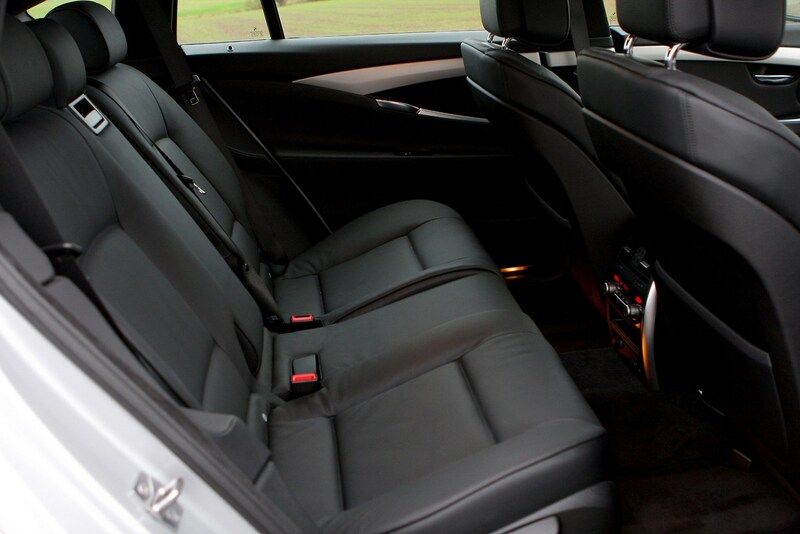 Fold the rear seats down and there’s a more than ample 1,700-litres of cargo capacity in the BMW. 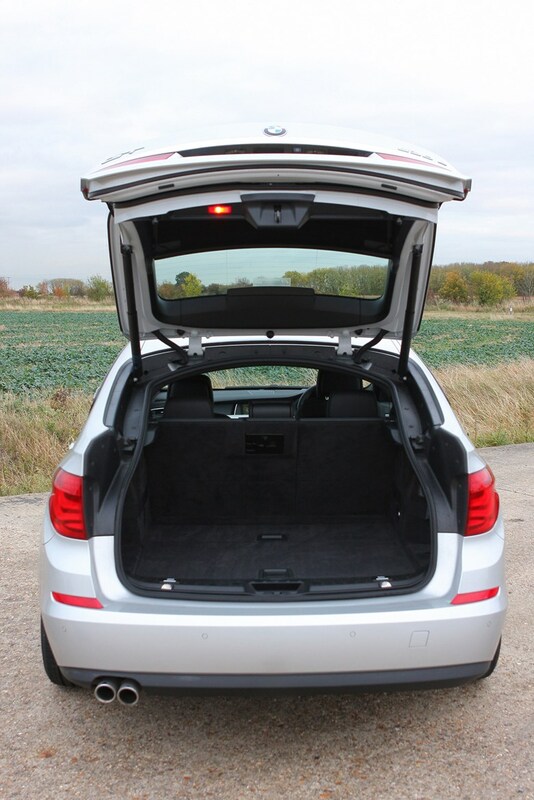 The downside is the 5 GT has narrow door pockets and storage in the central cubby is not as generous as you might expect from a car of this size. 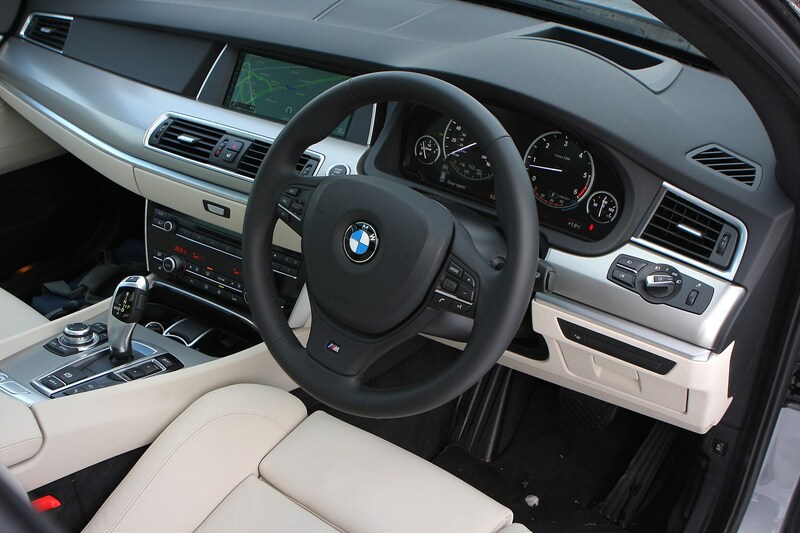 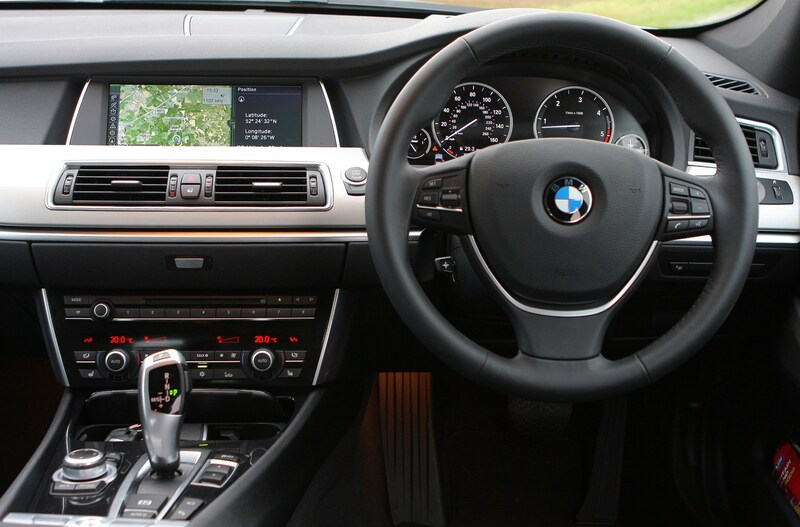 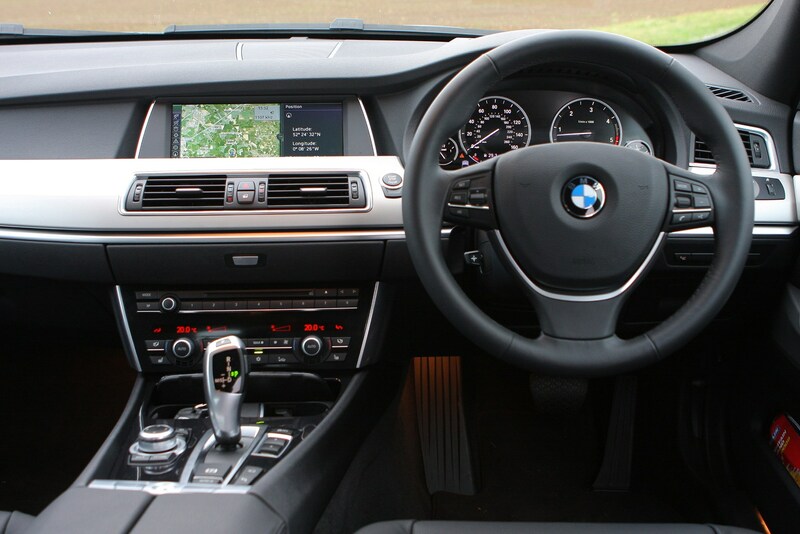 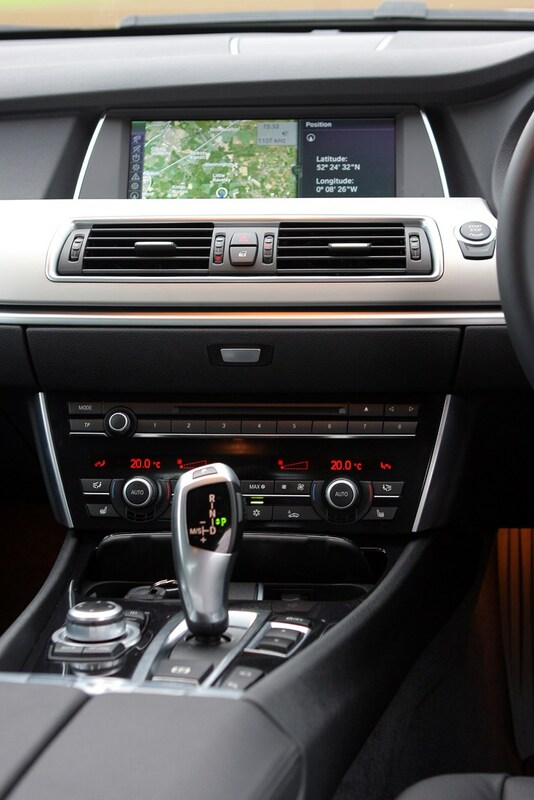 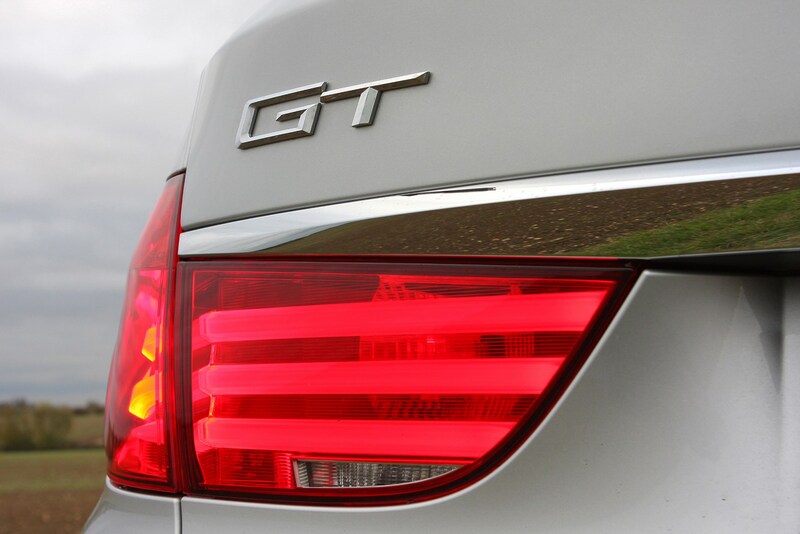 It might be called a 5 Series, but the 5 GT is based on the same platform that underpins the 7 Series, so it has more in common with that model’s driving manners. 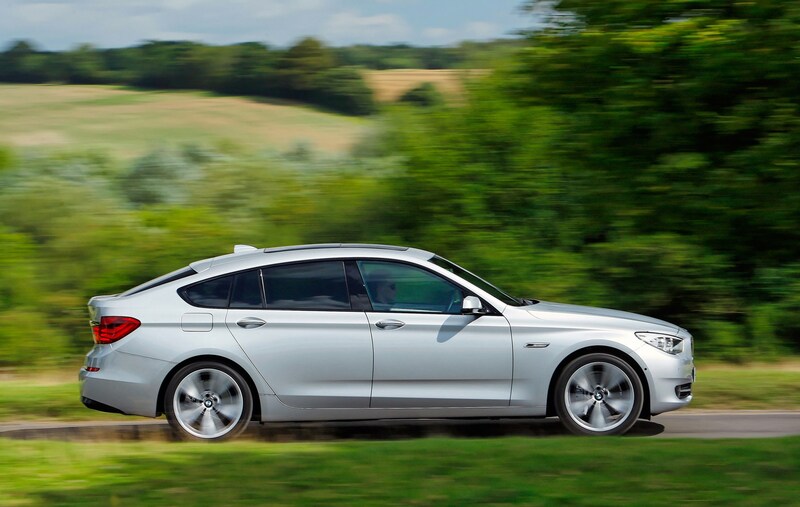 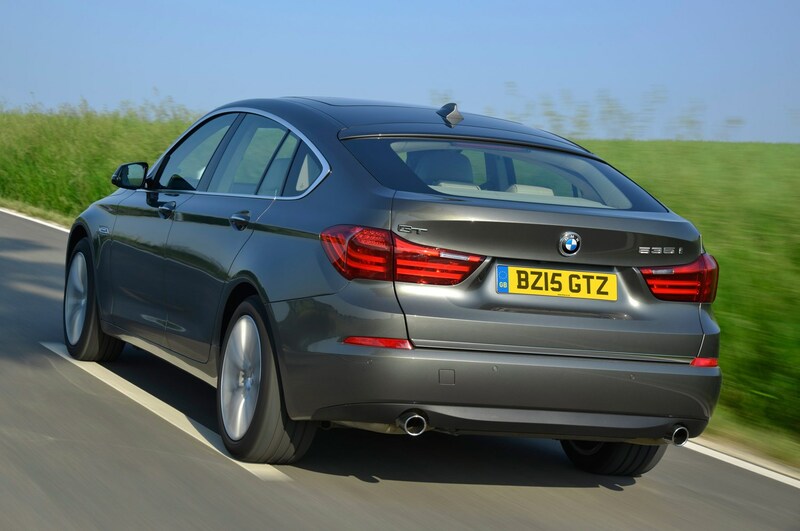 When it was launched the GT was compared less favourably to the then current 5 Series saloon for the way it drives, and now there is a new and even more able 5 Series saloon to show up the GT’s shortcomings in handling agility and corner control. 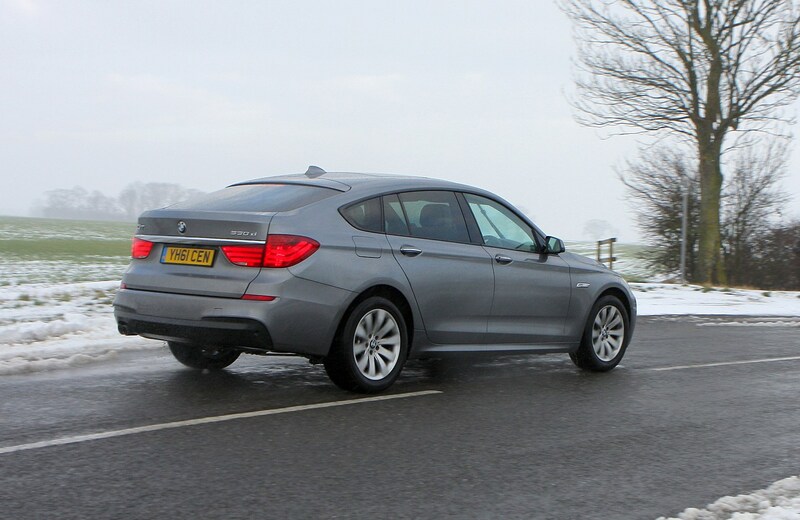 Still, the 5 GT handles ably for a car of its size and weight and is a much wieldier car on narrow roads than an Audi Q7 or Range Rover Sport. 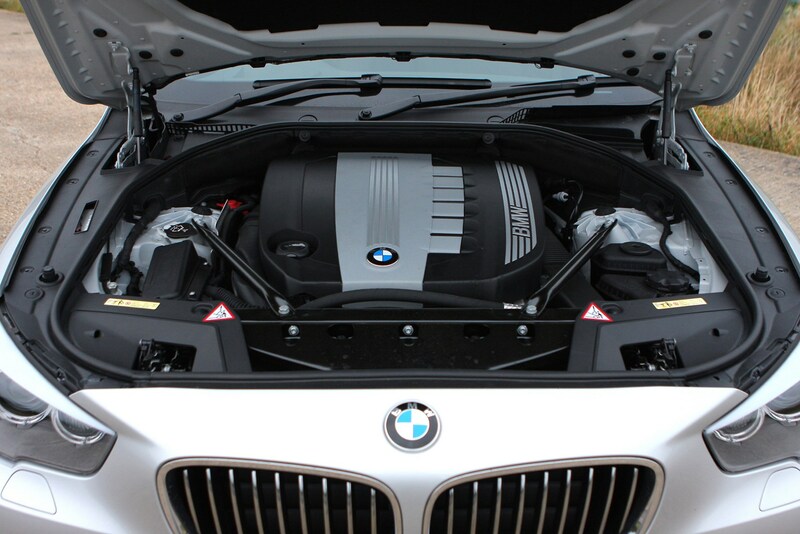 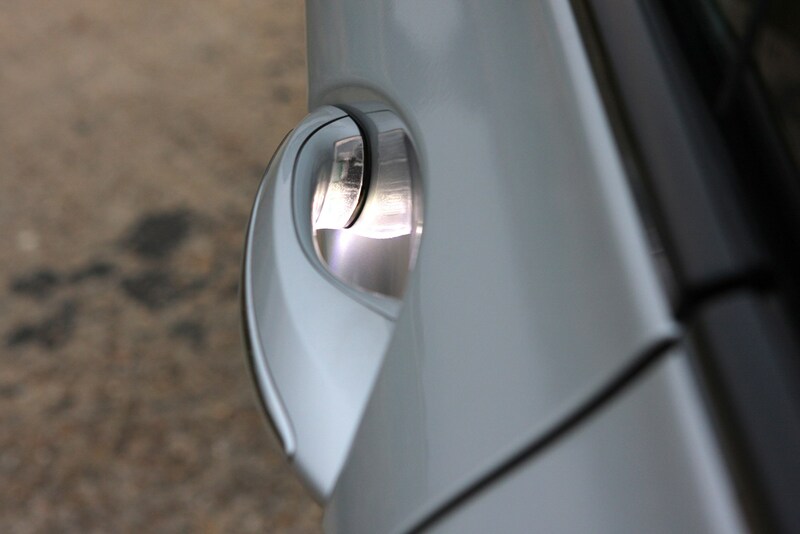 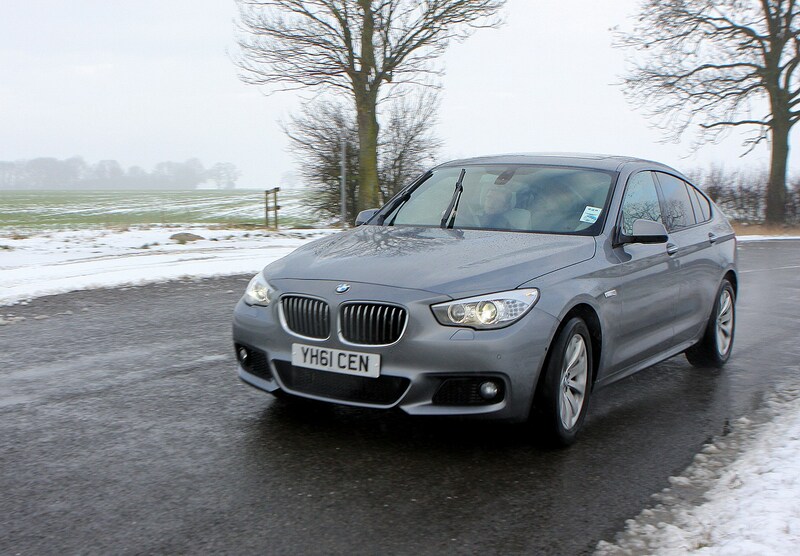 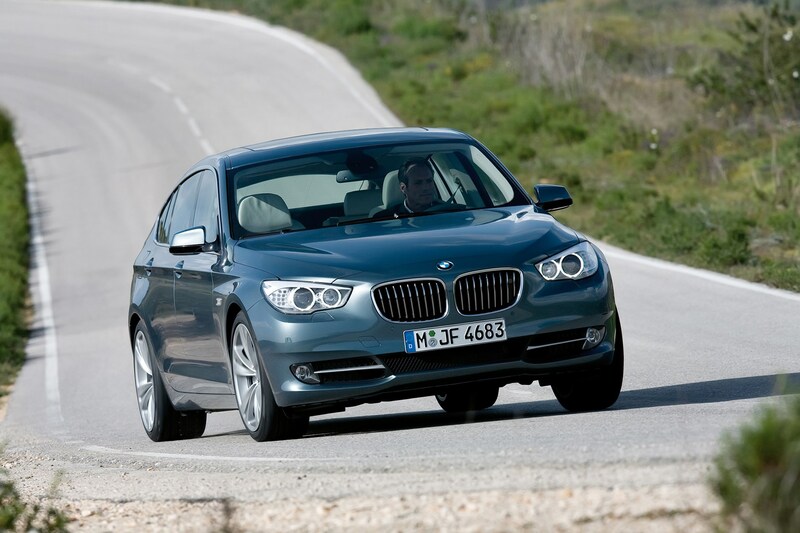 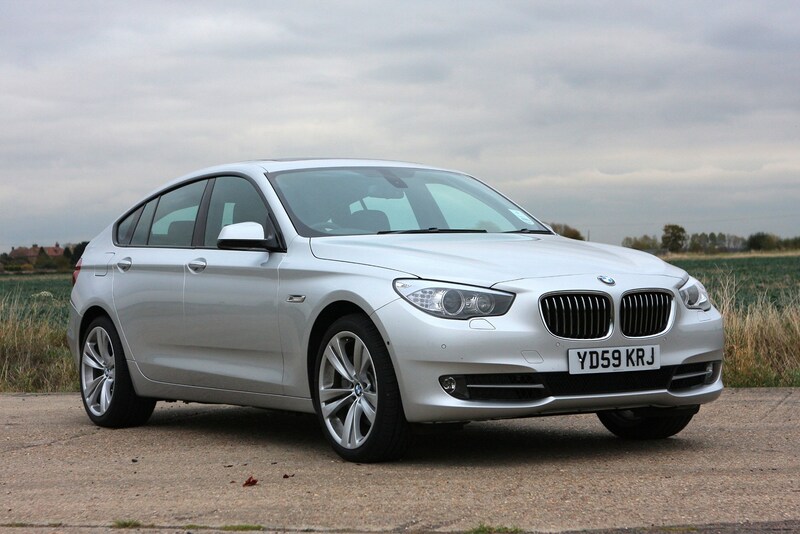 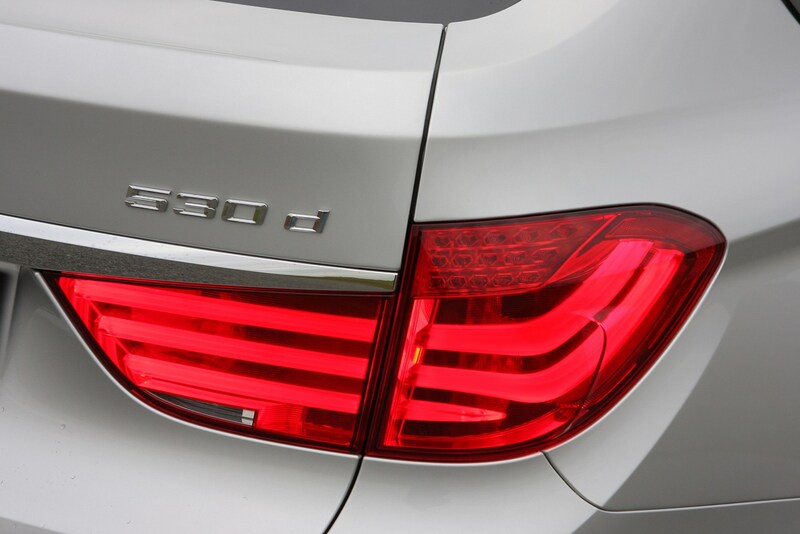 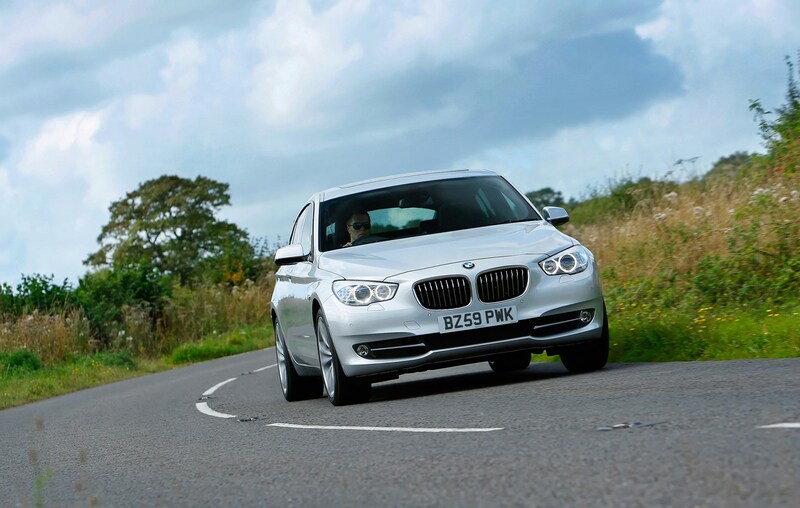 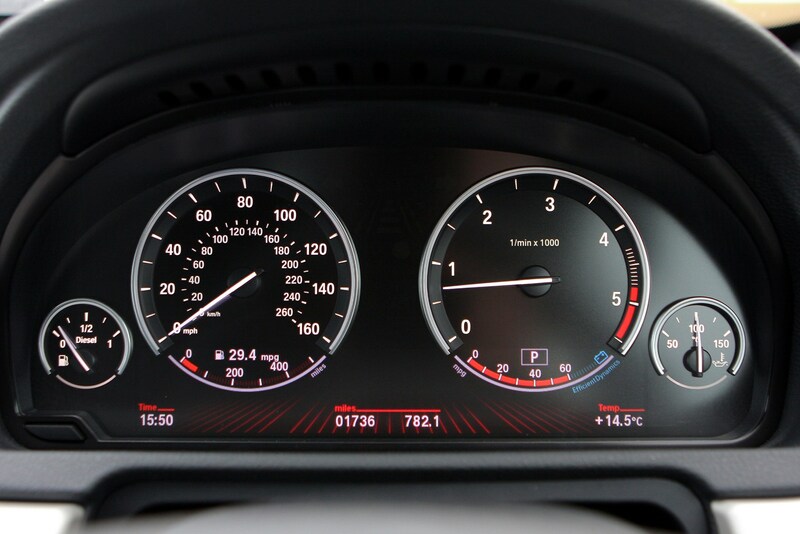 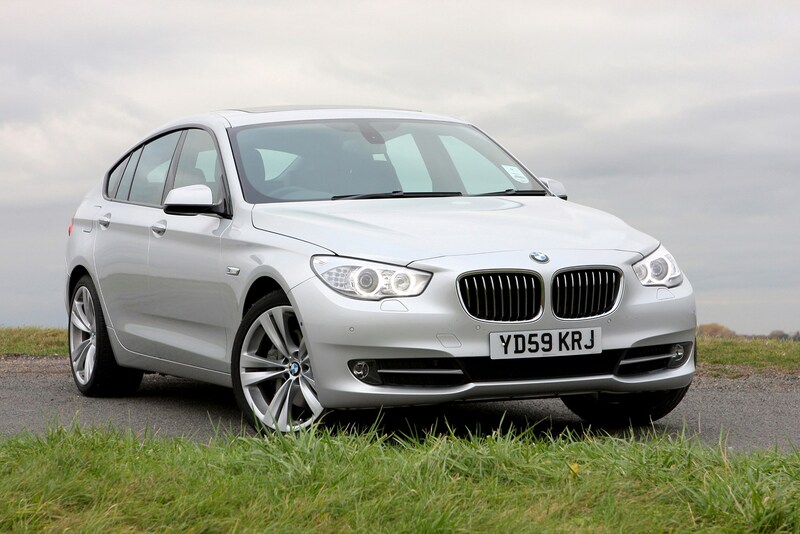 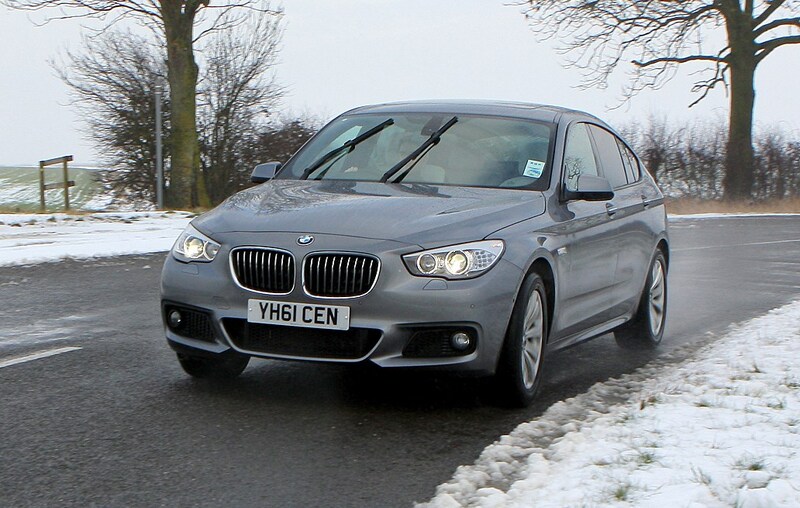 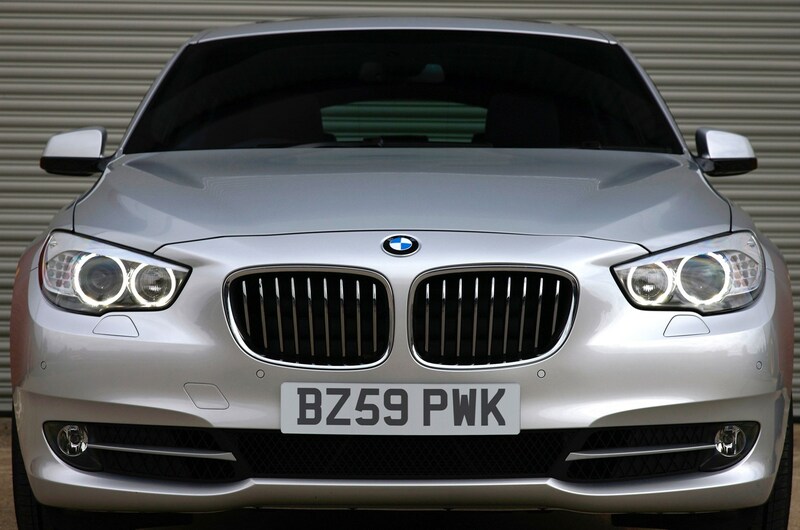 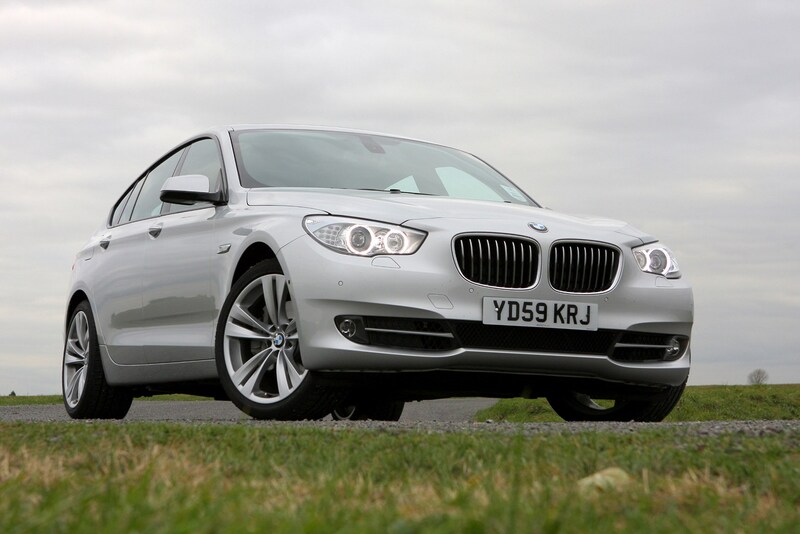 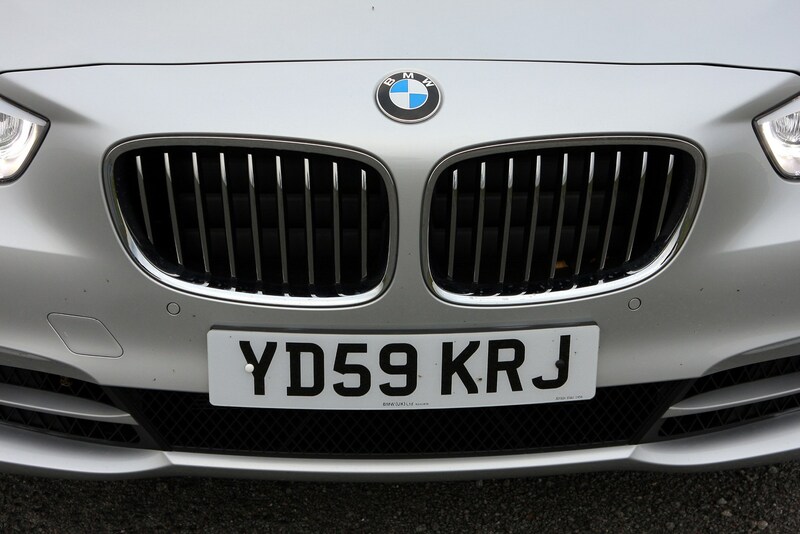 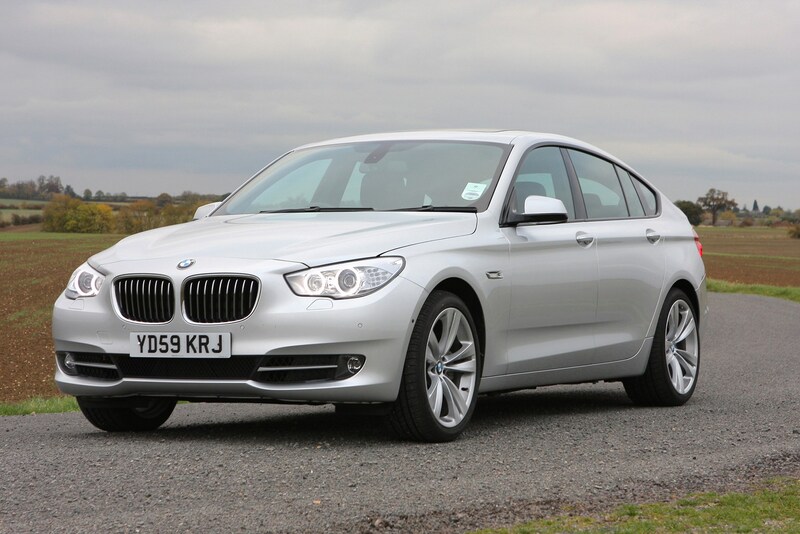 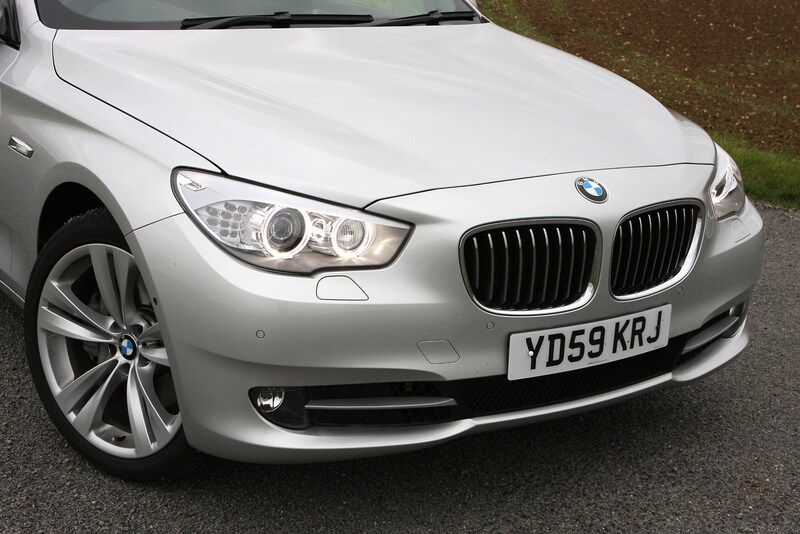 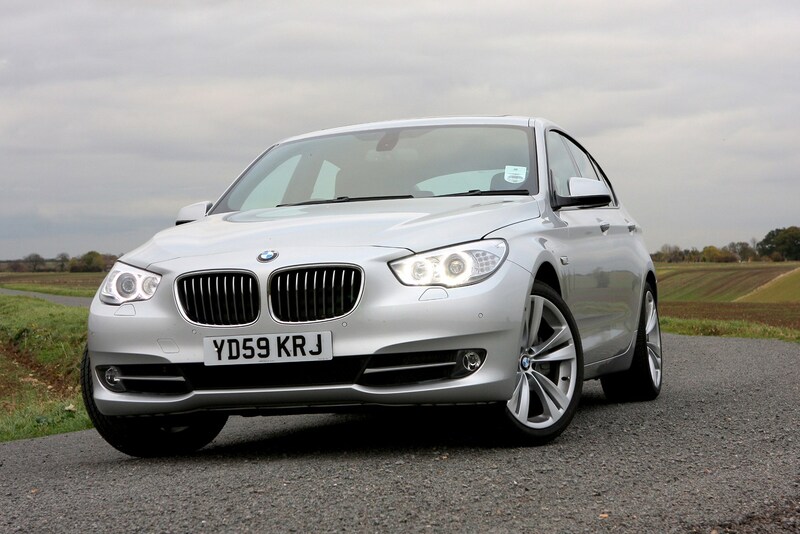 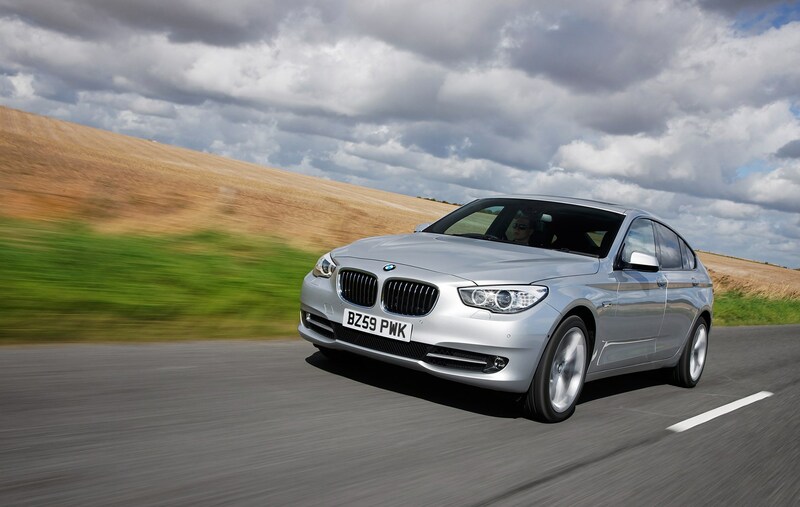 For more, read our full BMW 5 Series GT review that follows.